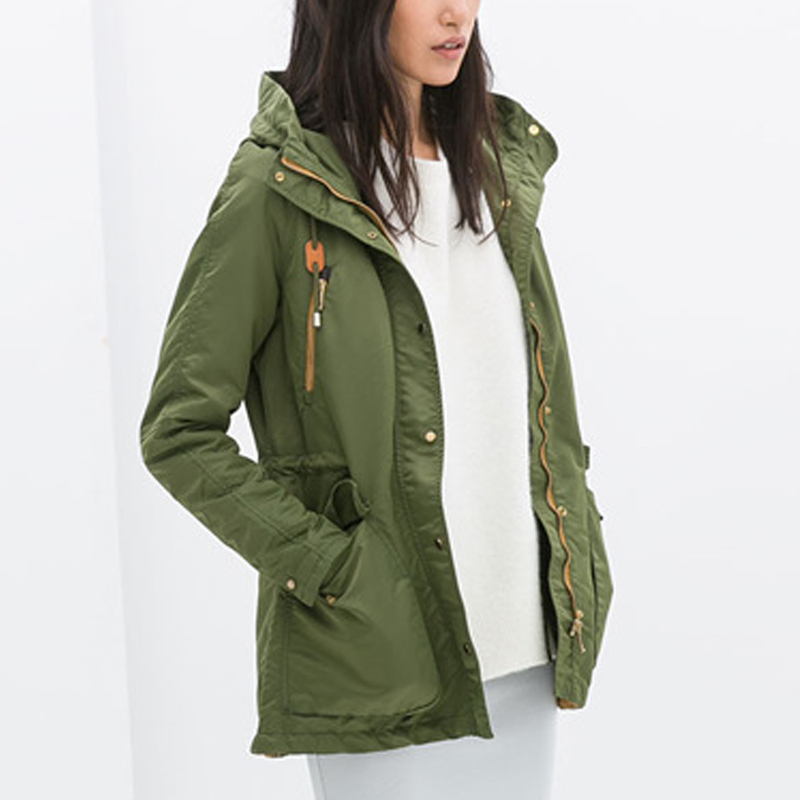 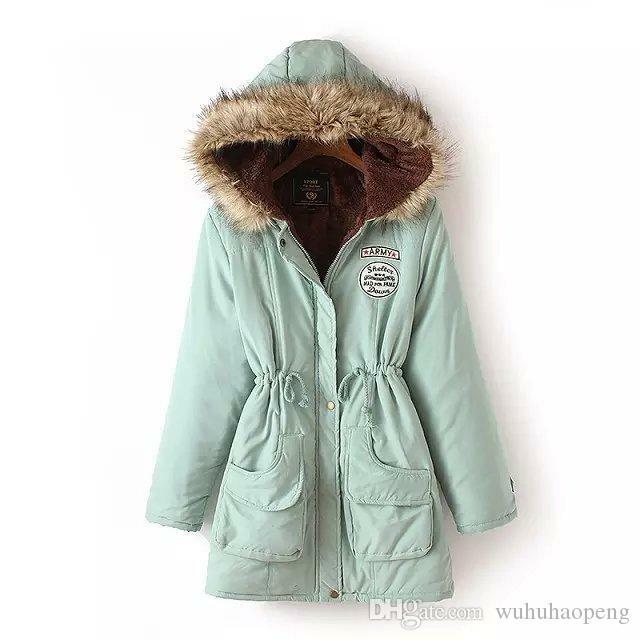 There is a world out there of fishtail parka lovers. 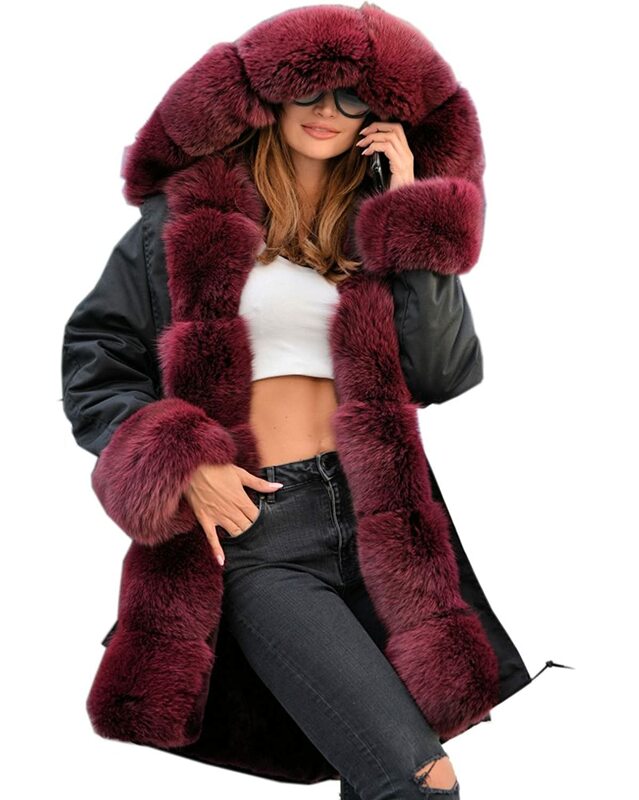 Click the links down below if you want more information. 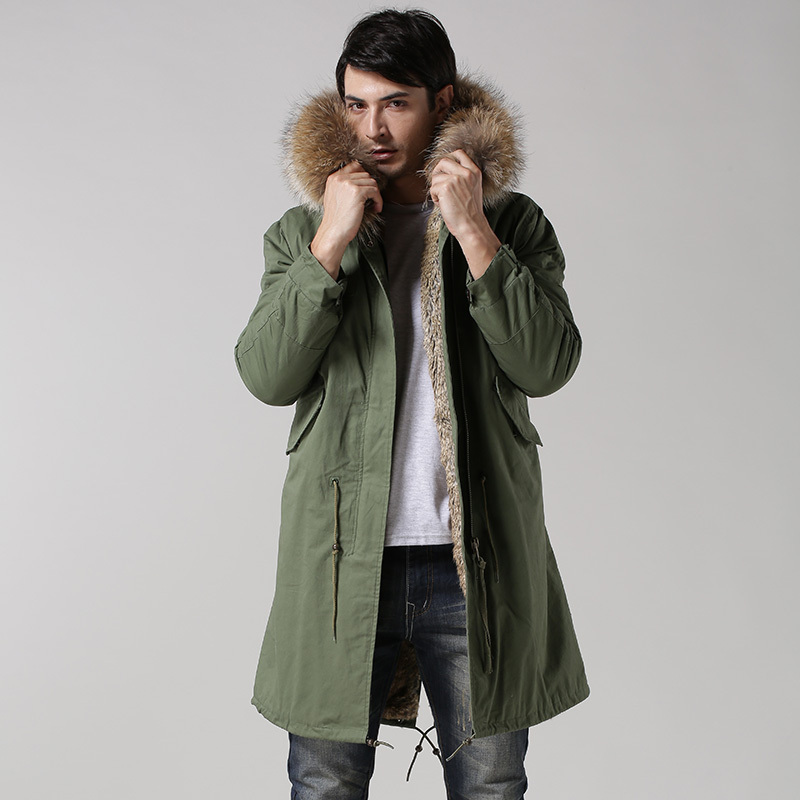 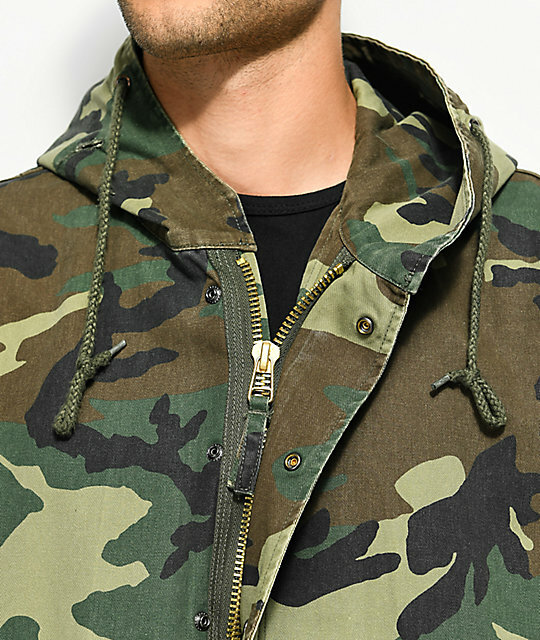 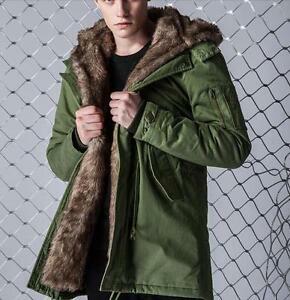 Alpha Vintage, Fishtail Parka. 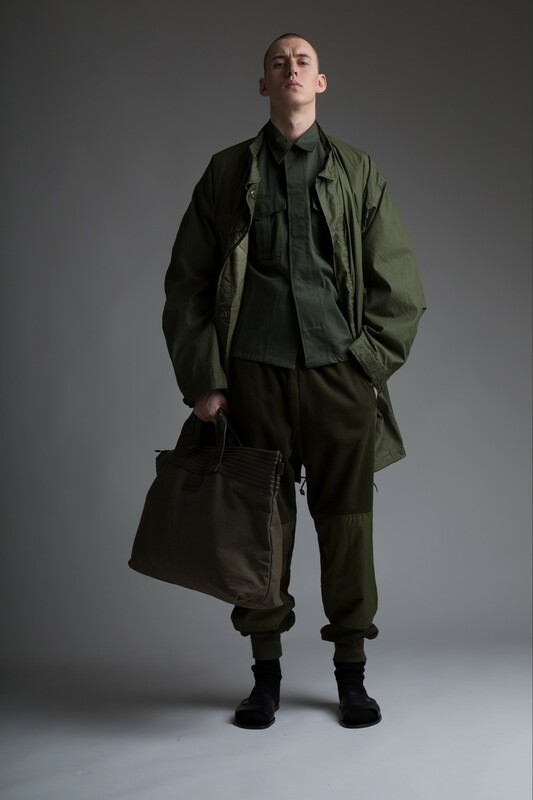 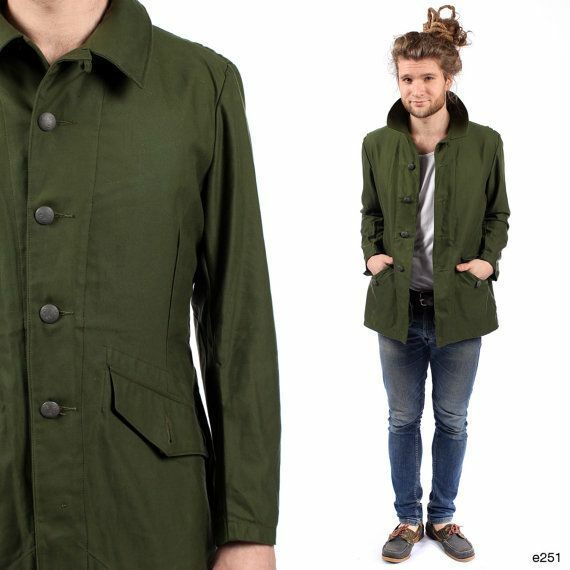 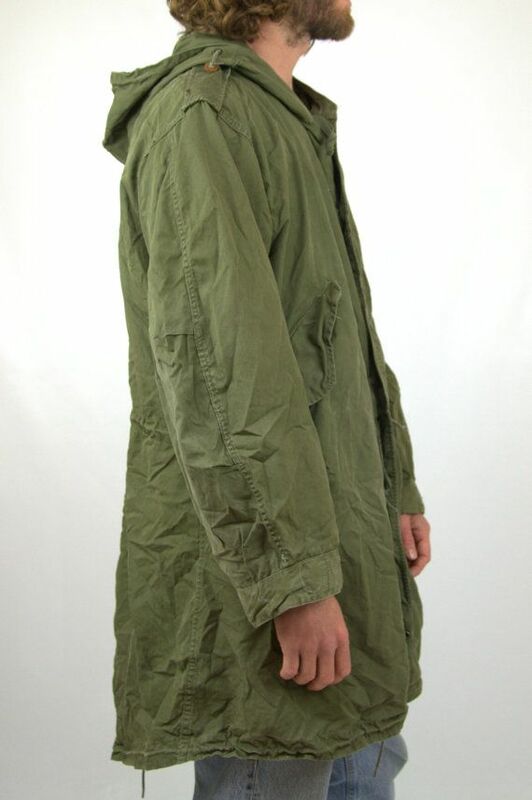 Olive Green M51. 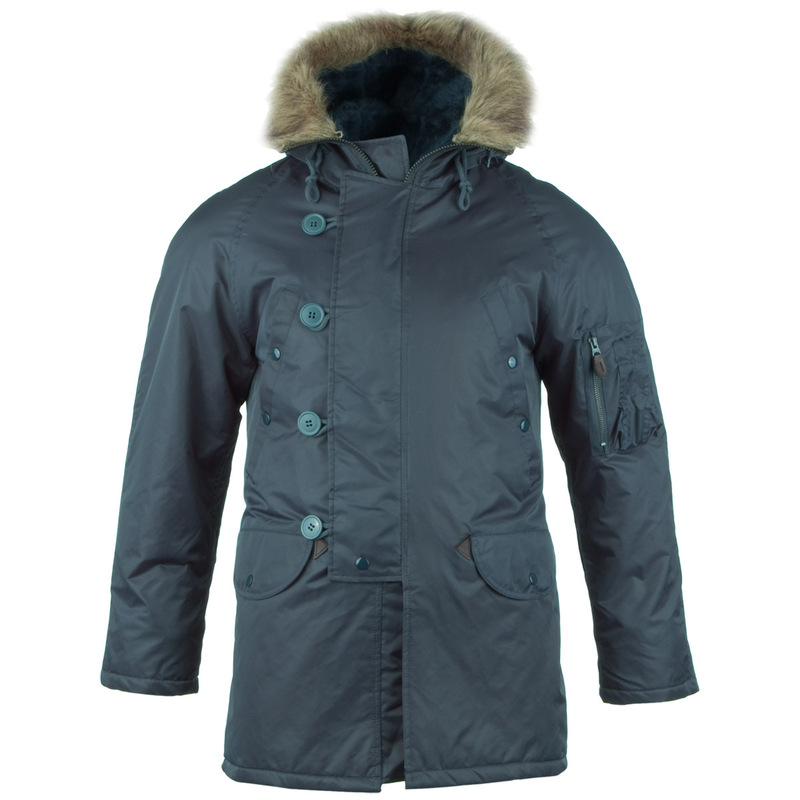 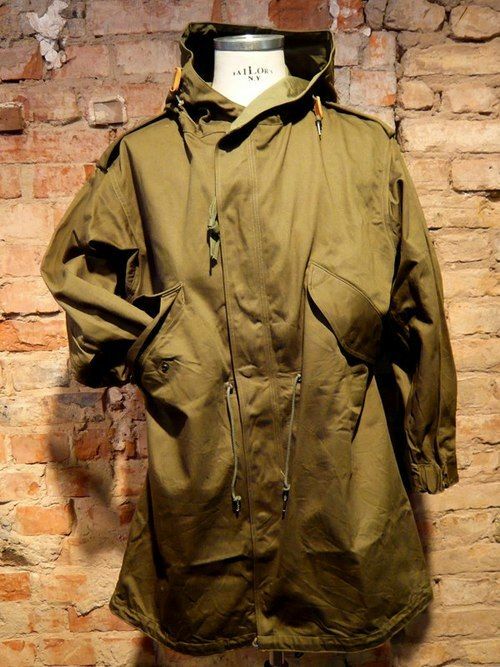 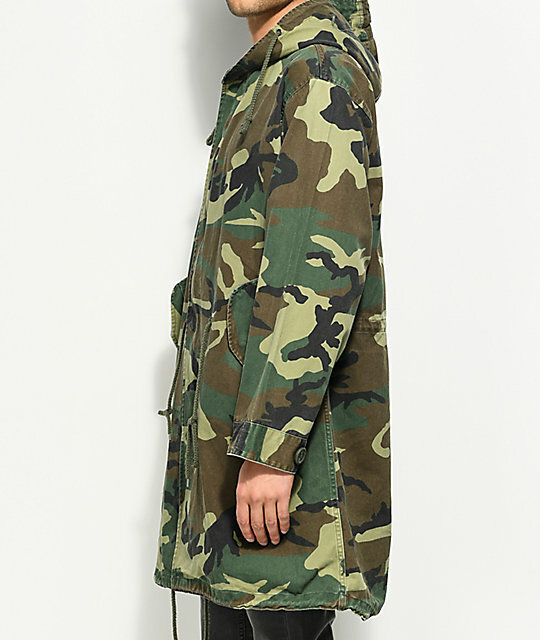 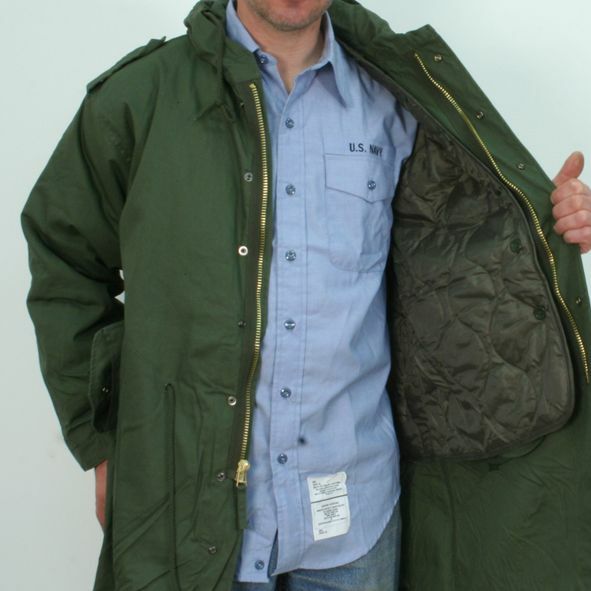 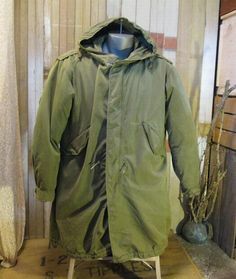 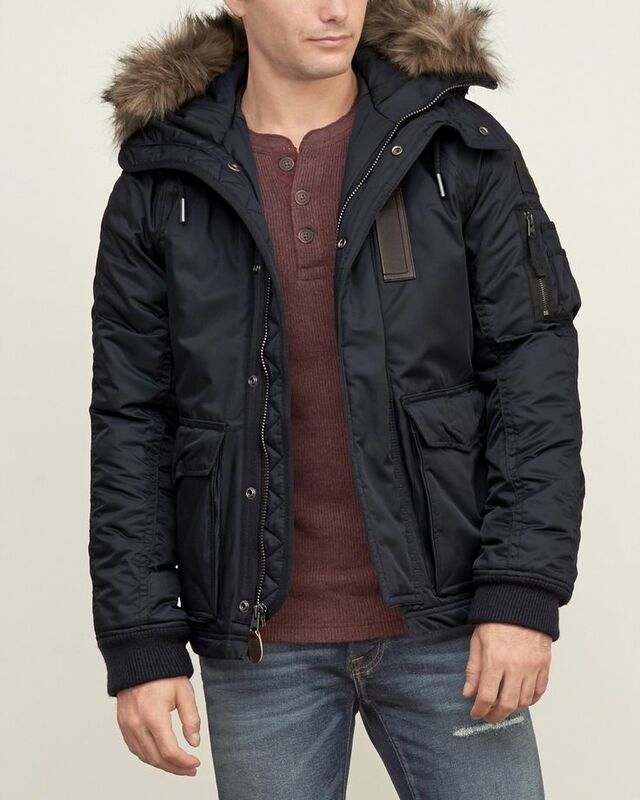 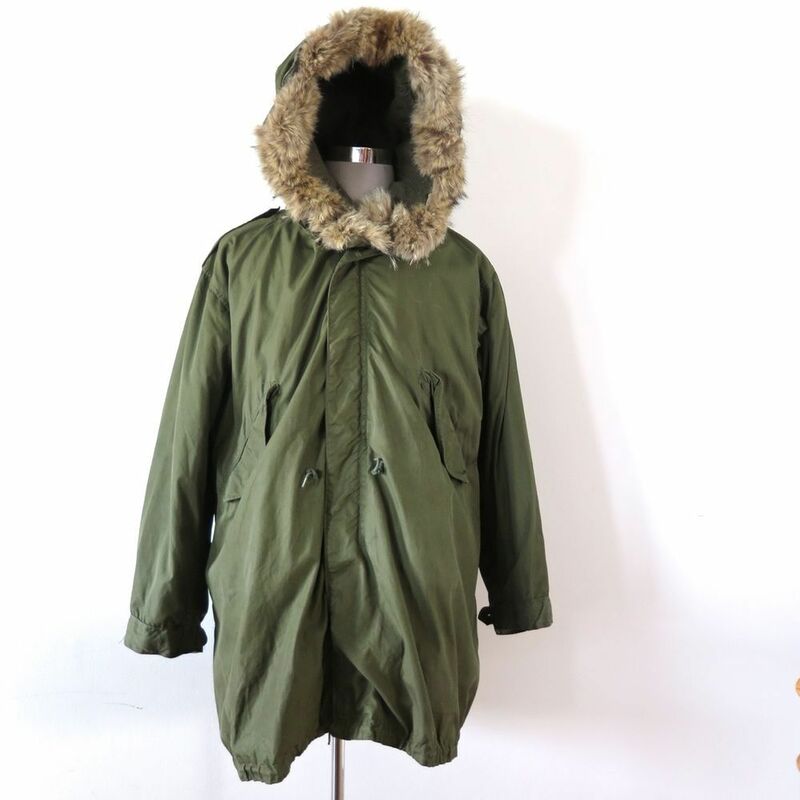 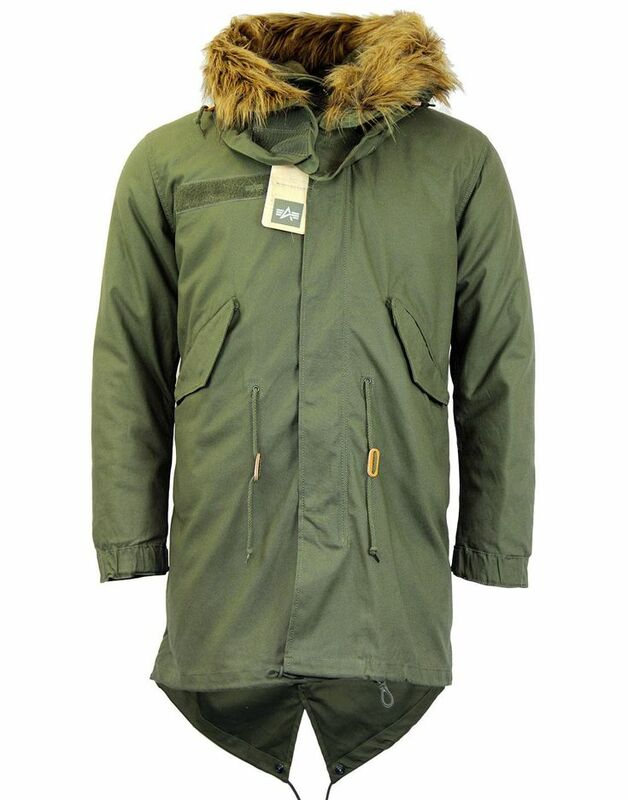 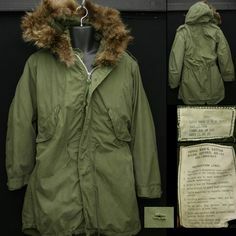 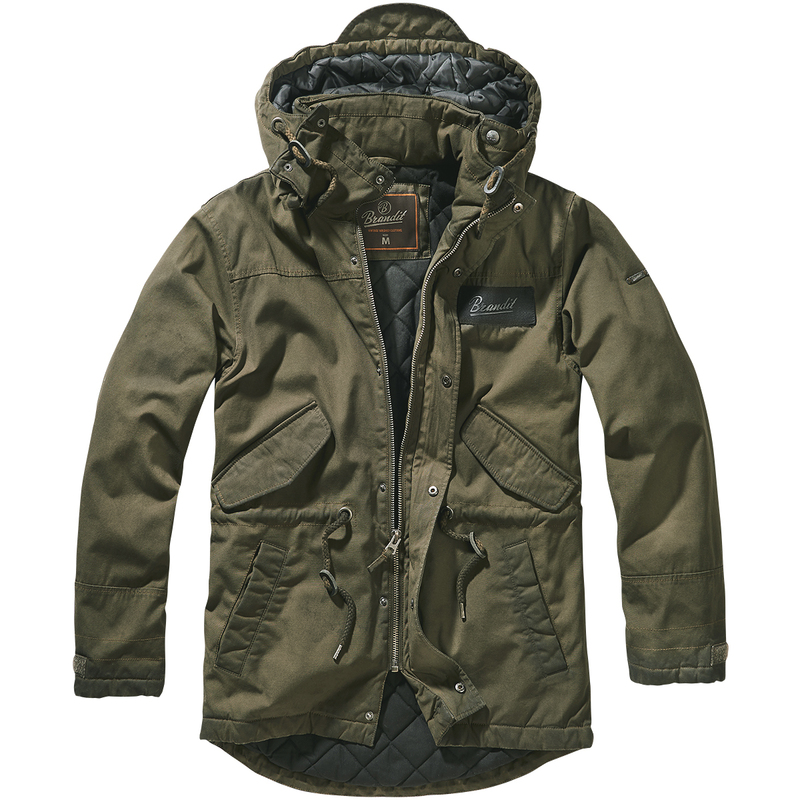 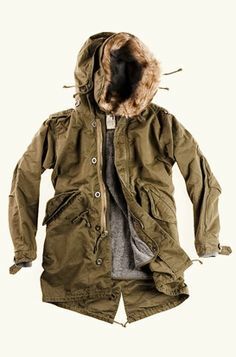 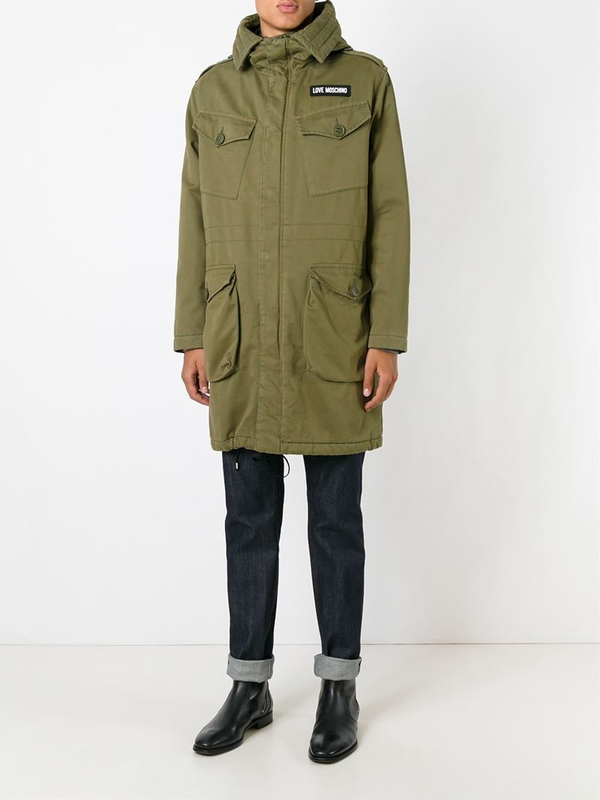 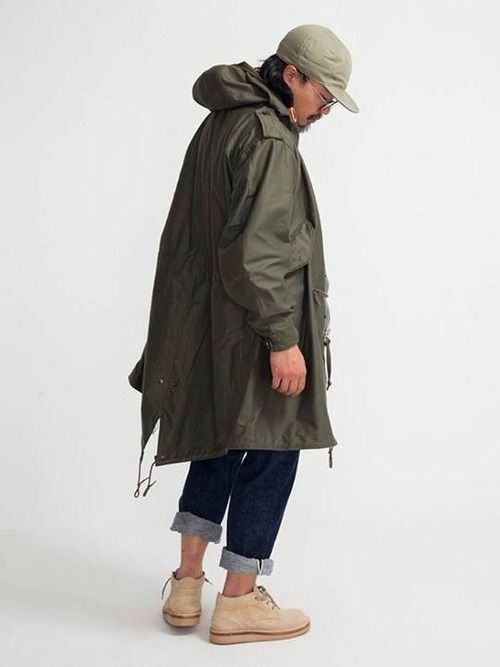 M1951 Fishtail Parka, history of the vintage M51 parka. 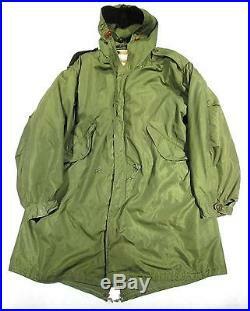 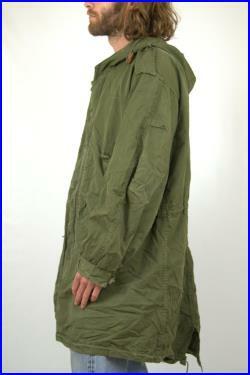 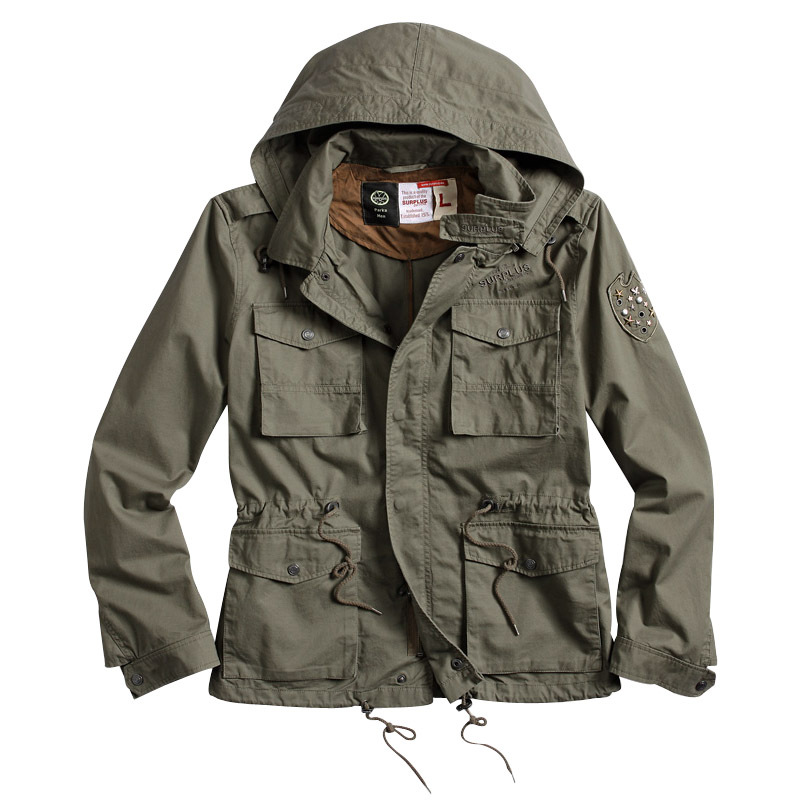 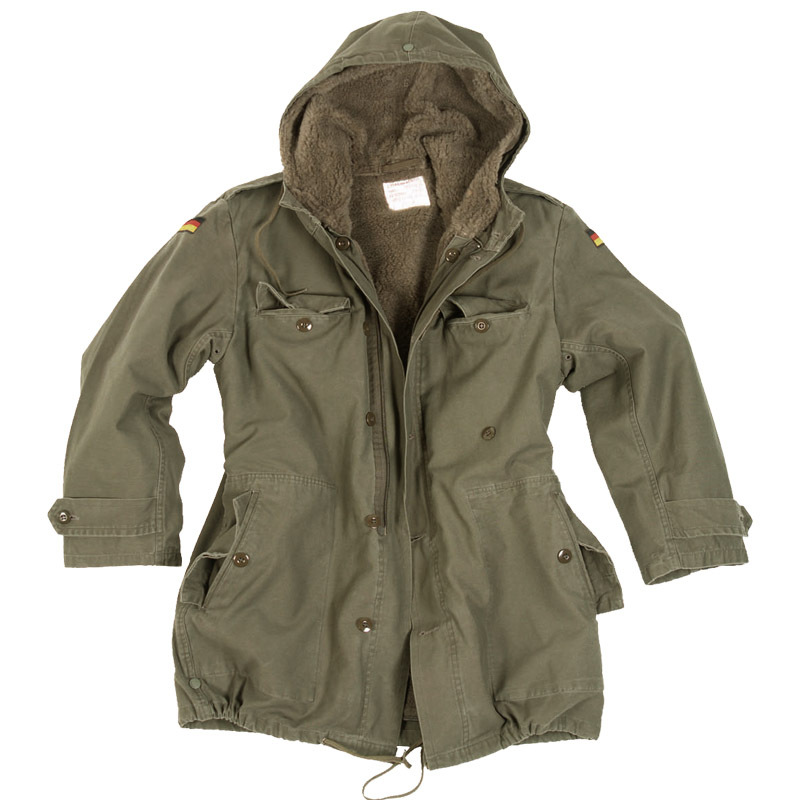 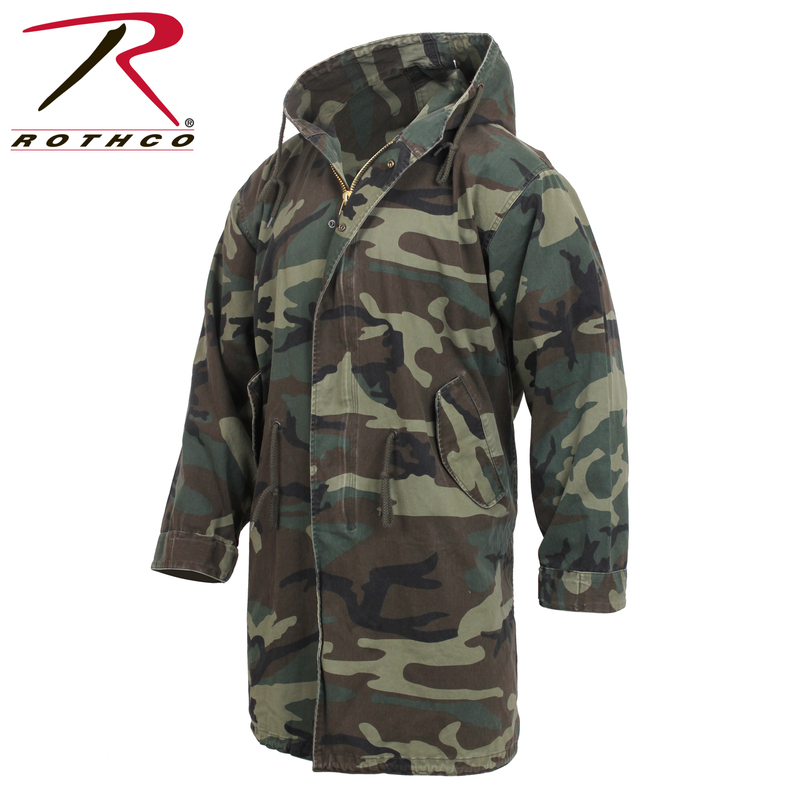 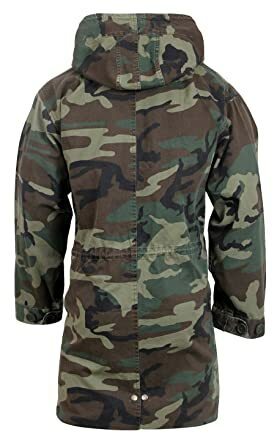 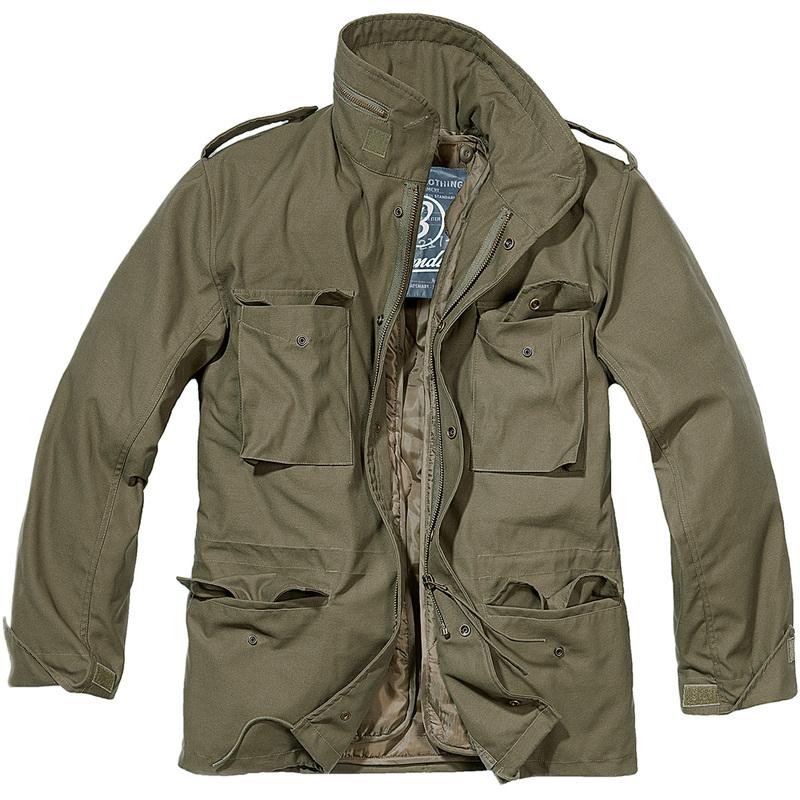 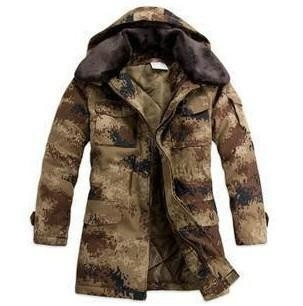 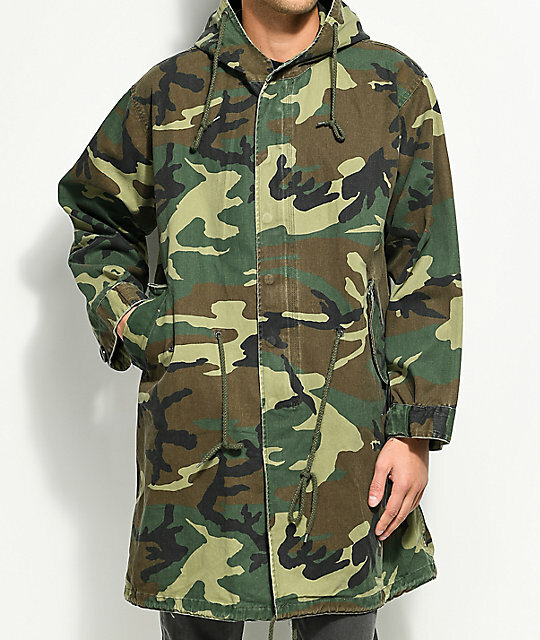 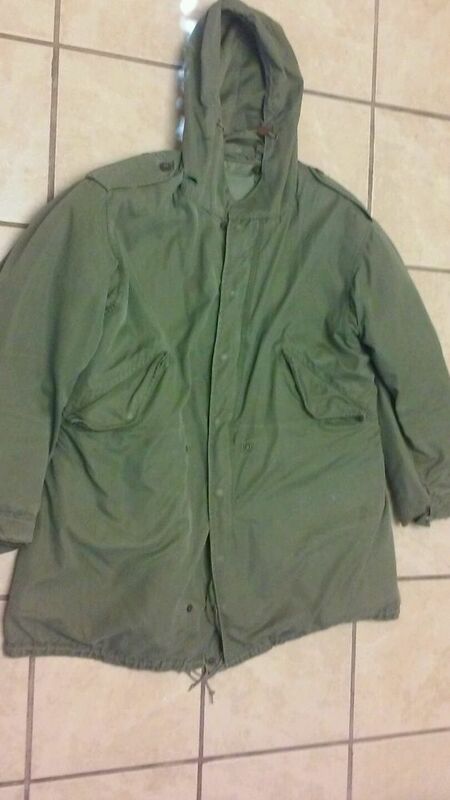 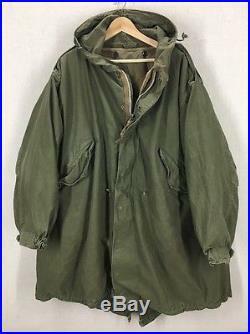 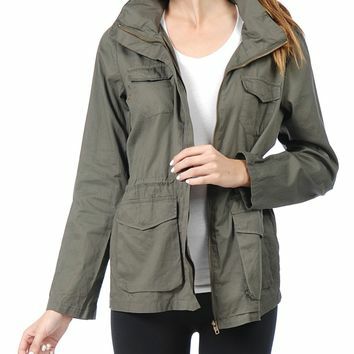 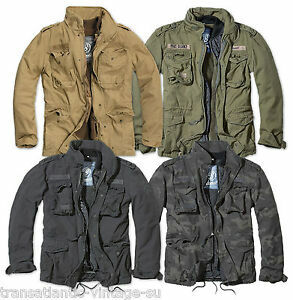 Womens Lightweight Cotton Military Anorak Jacket with Hoodie . 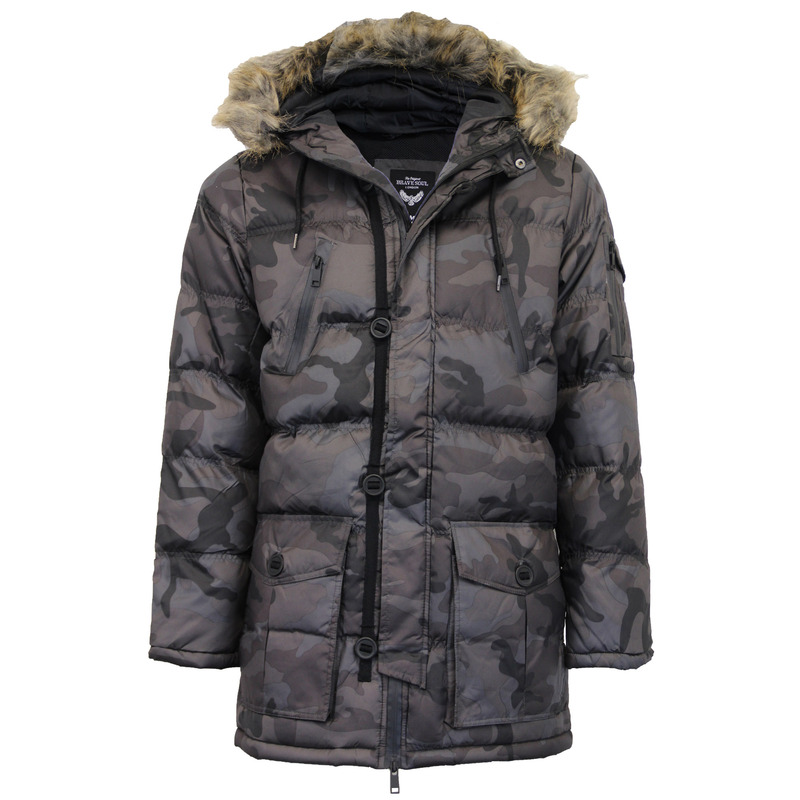 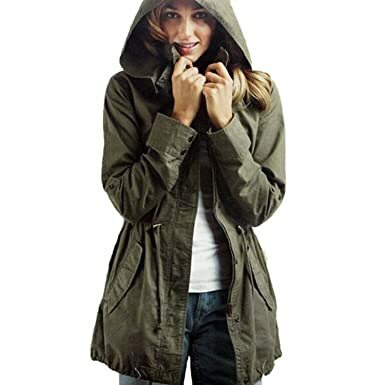 AE Women’s Military Hooded Parka (Black) XXS – American Eagl . 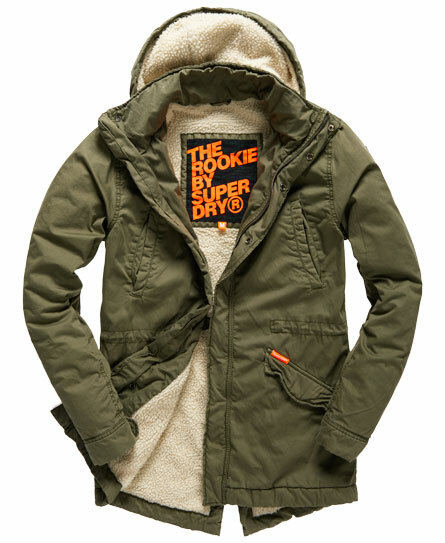 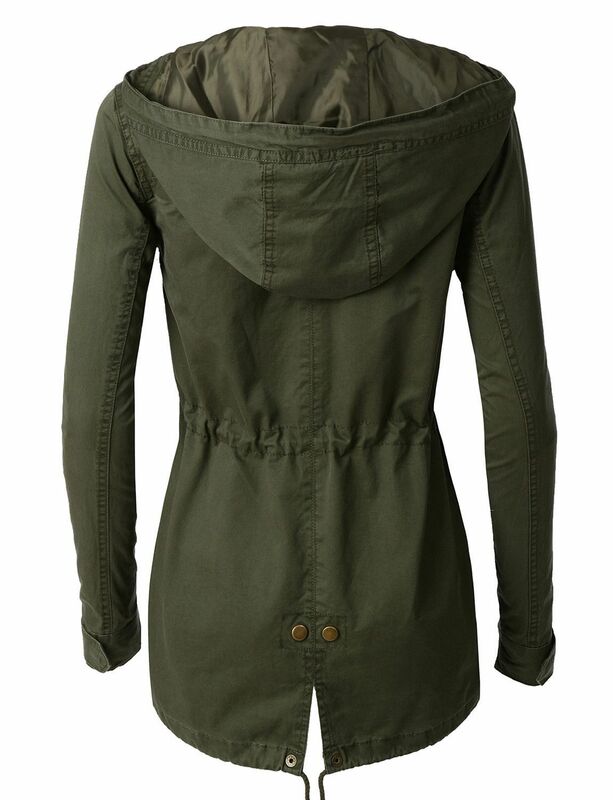 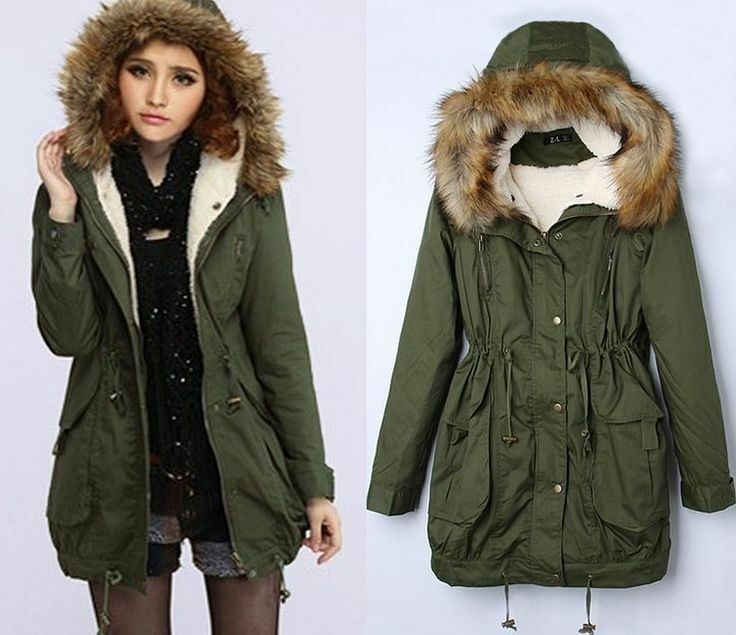 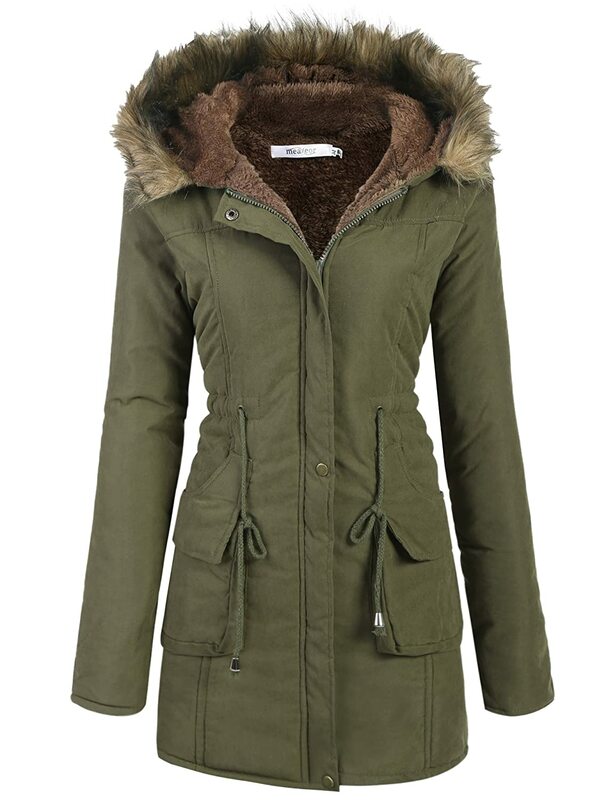 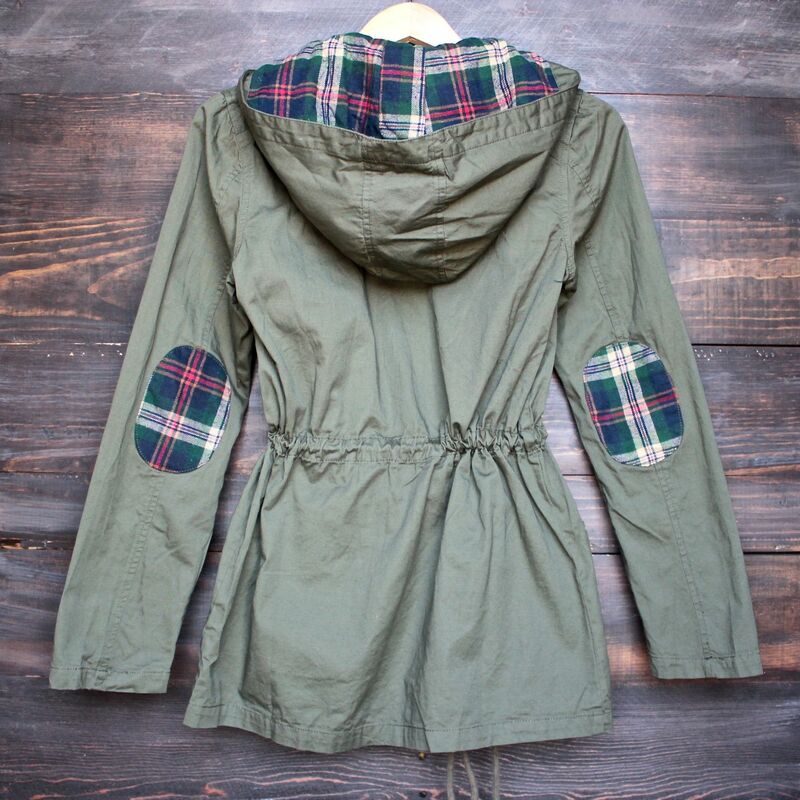 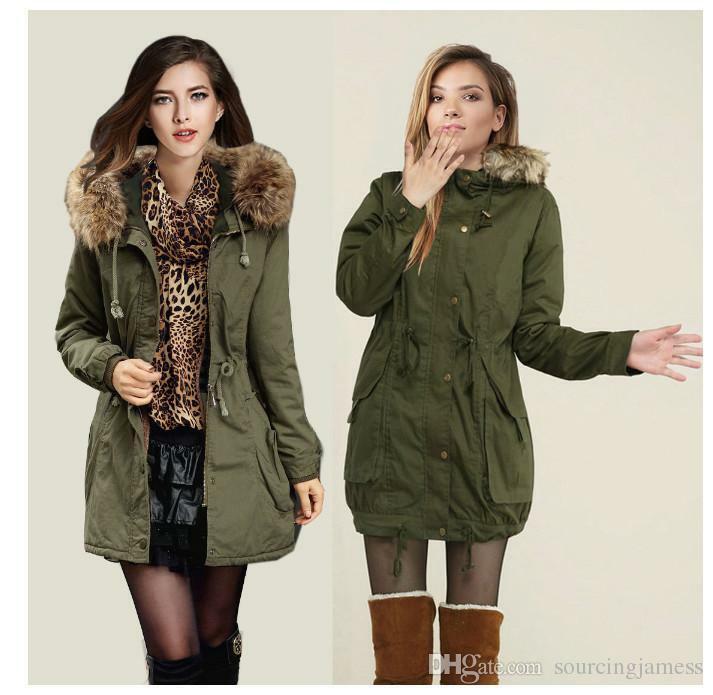 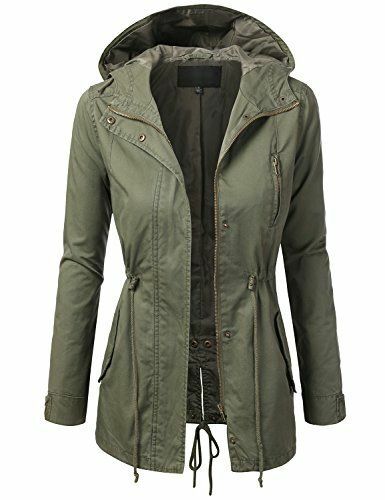 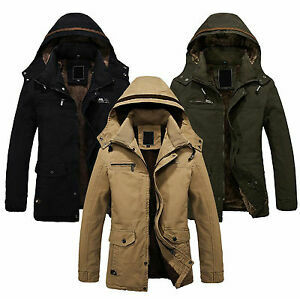 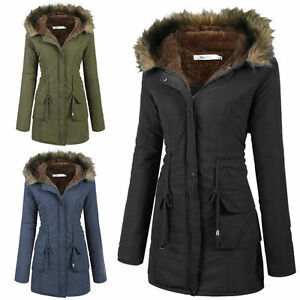 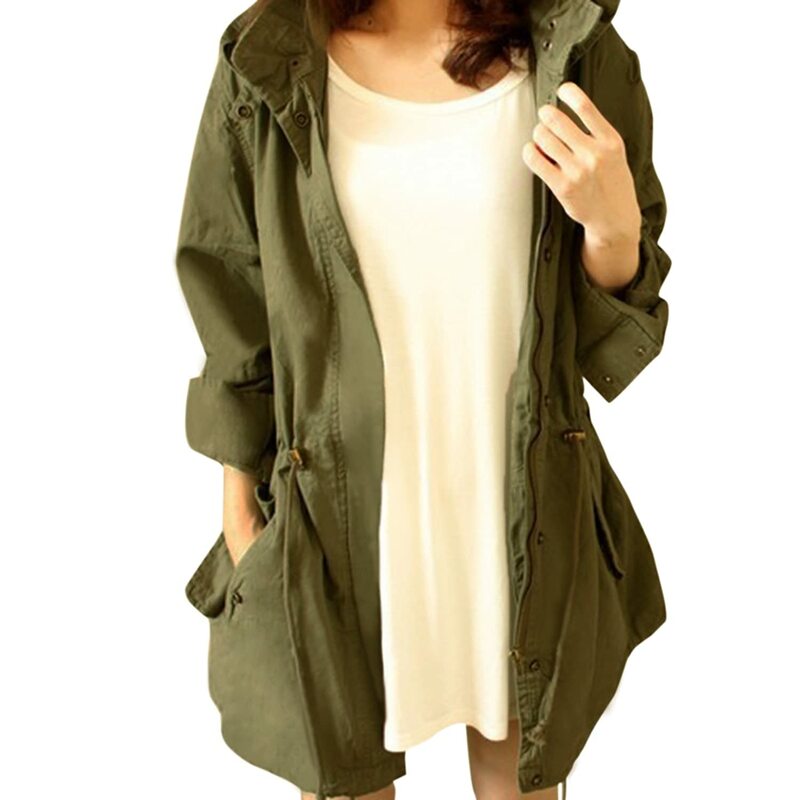 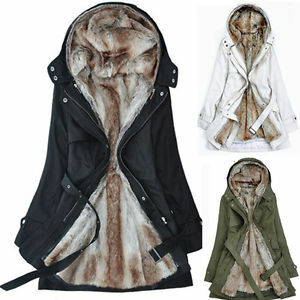 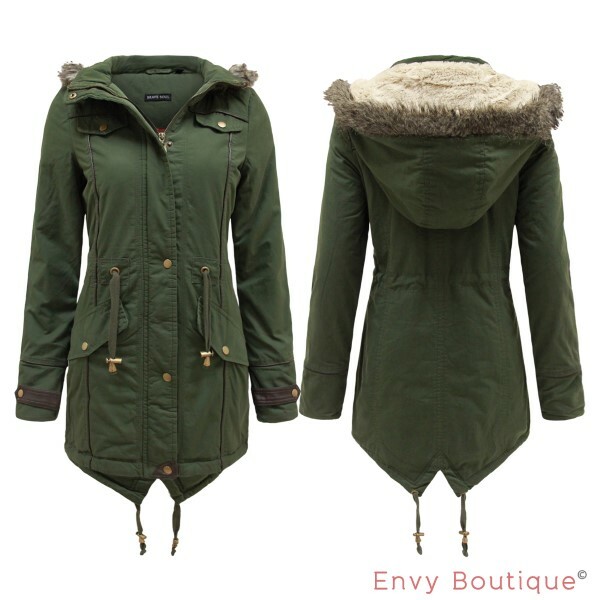 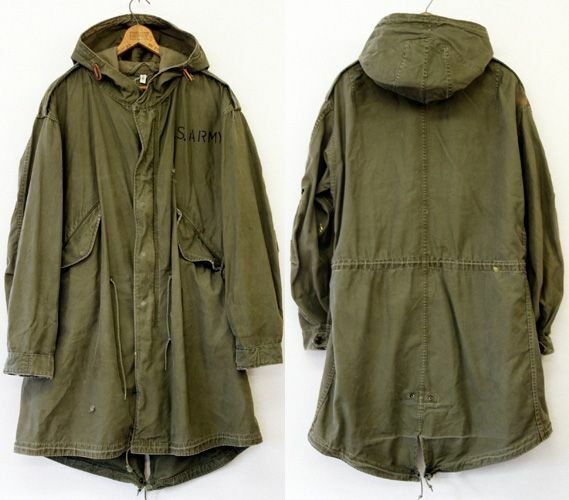 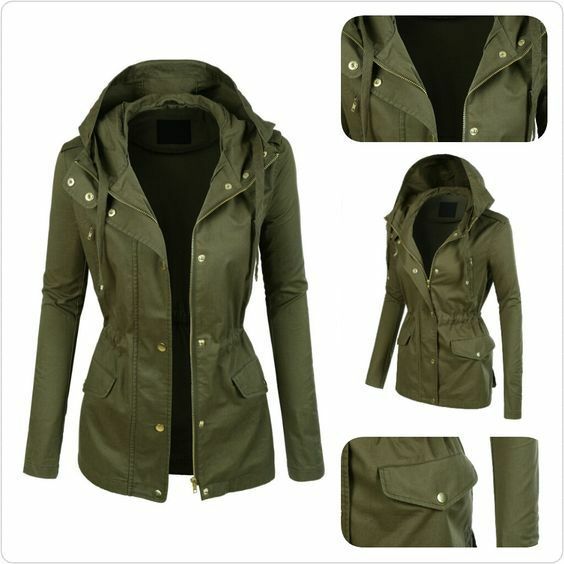 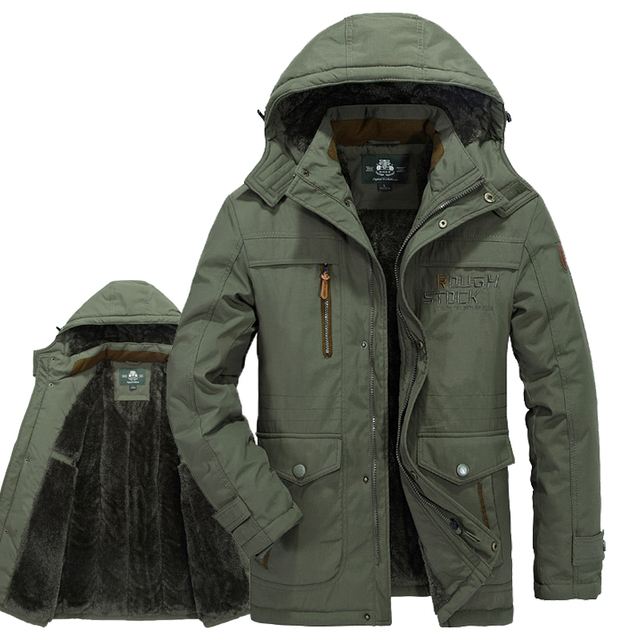 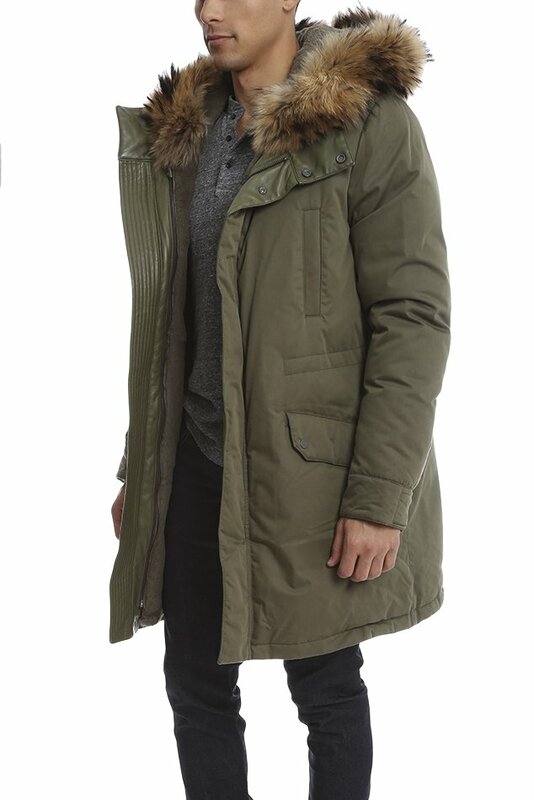 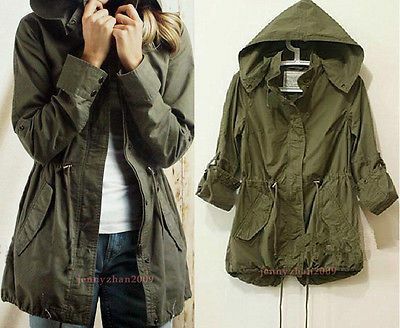 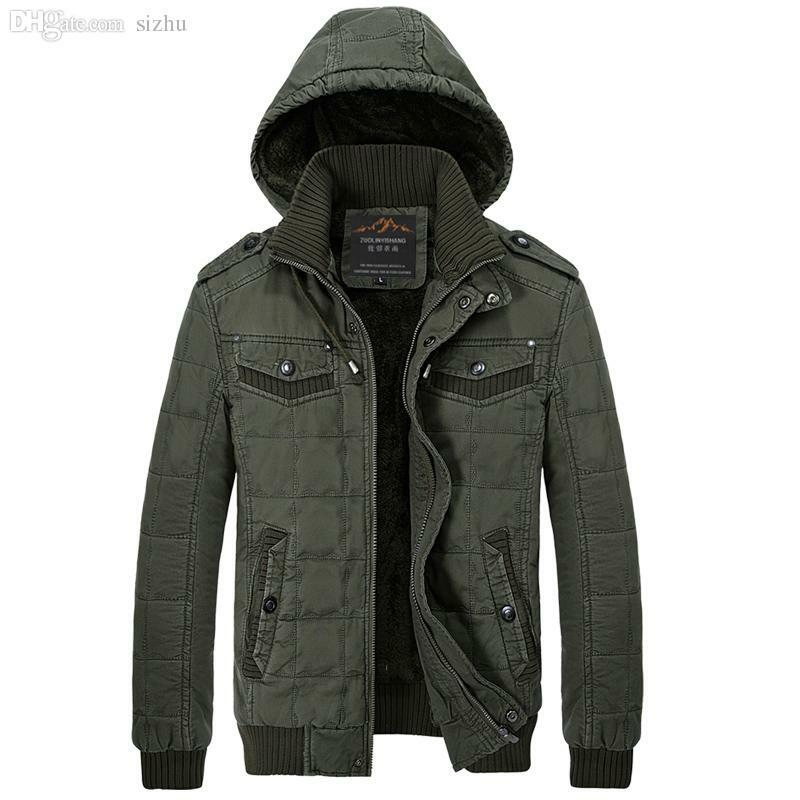 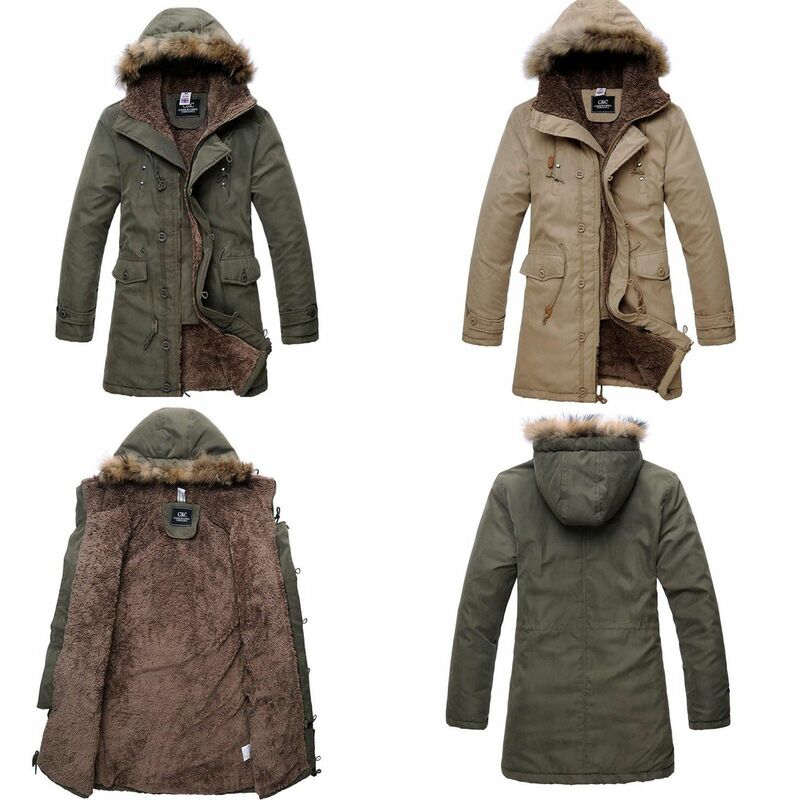 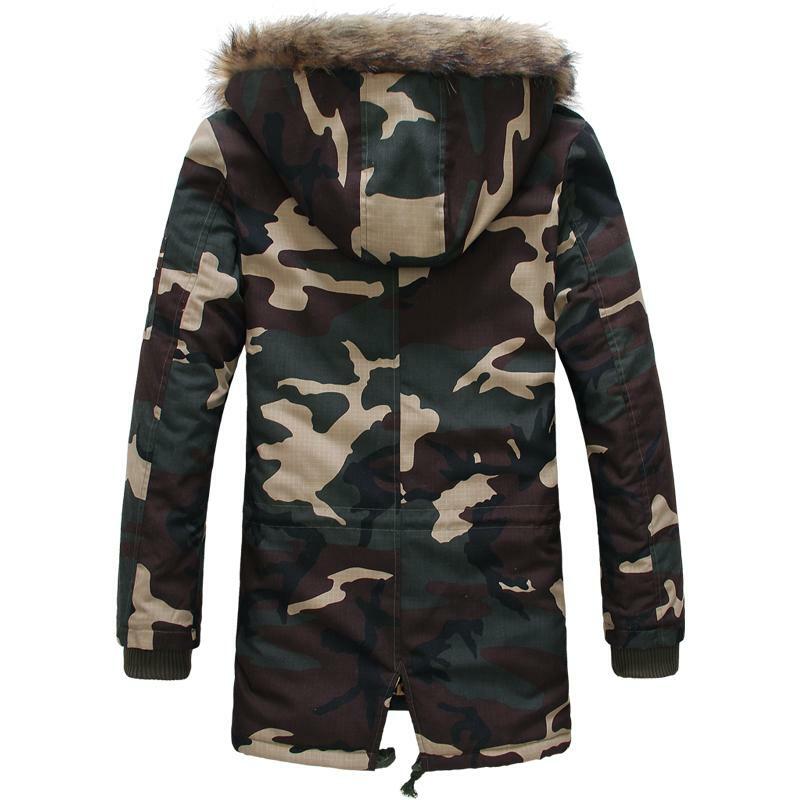 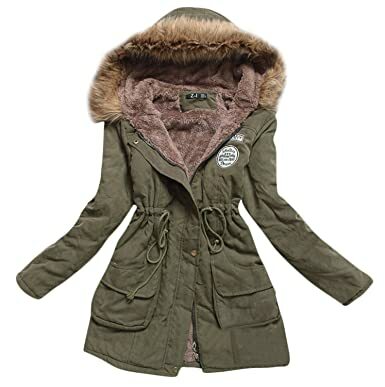 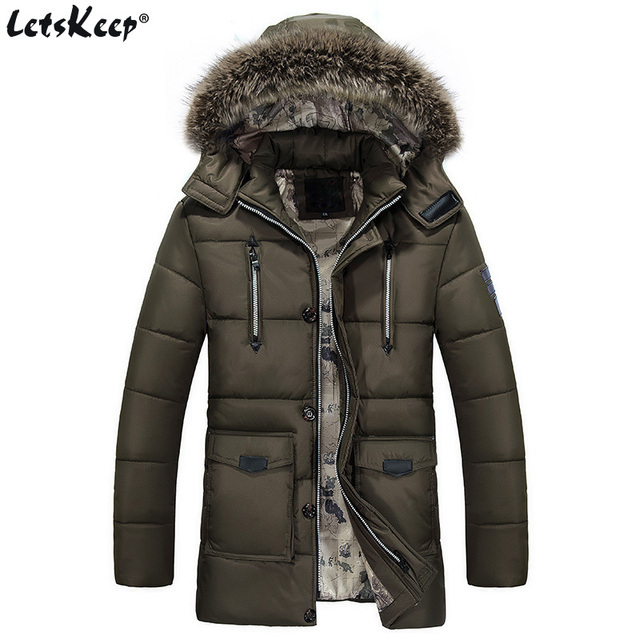 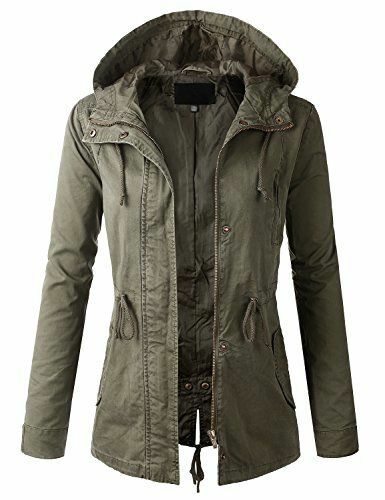 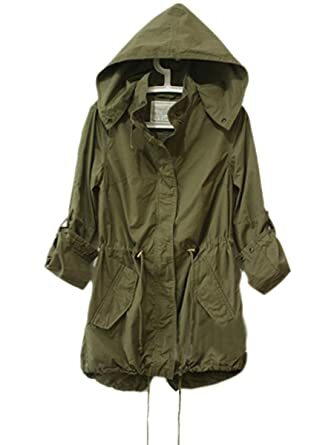 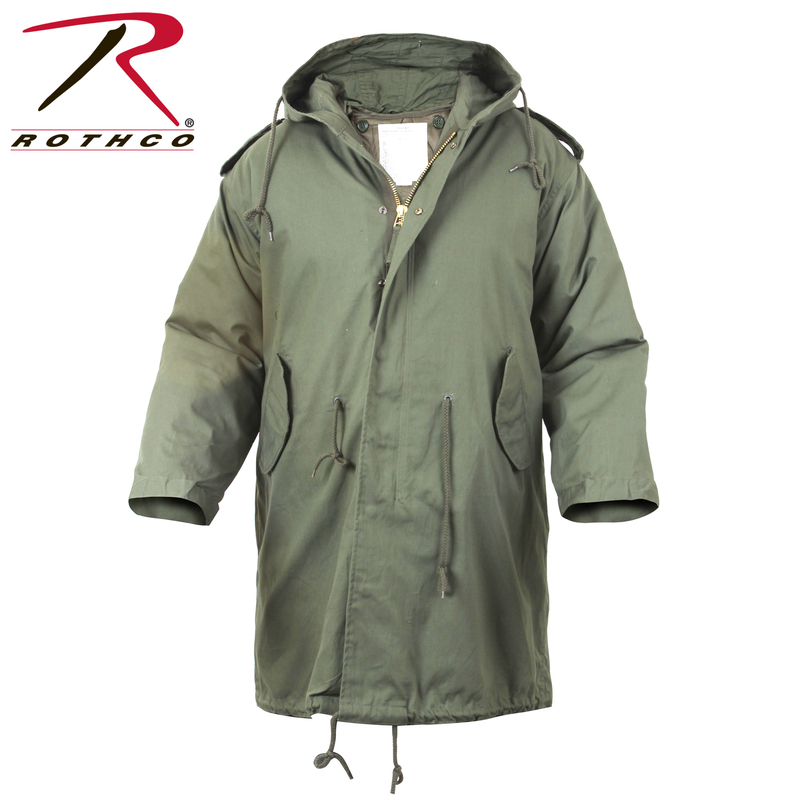 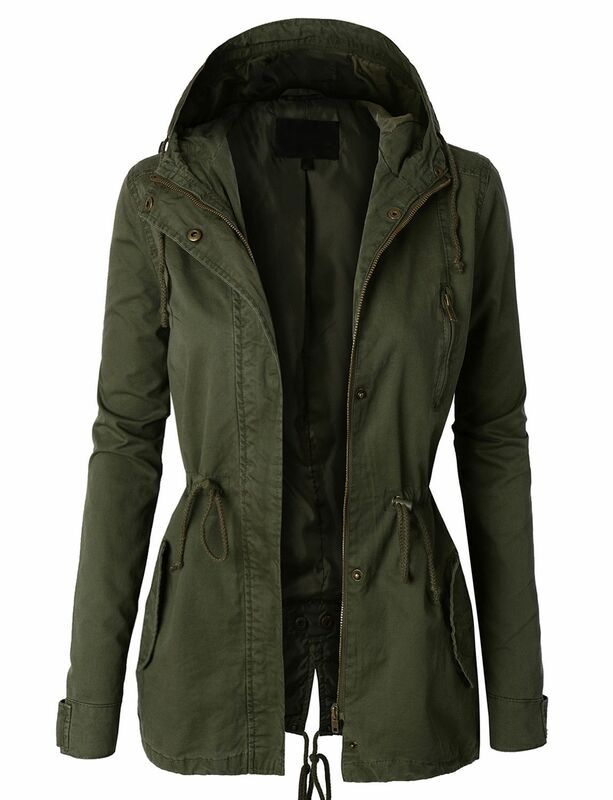 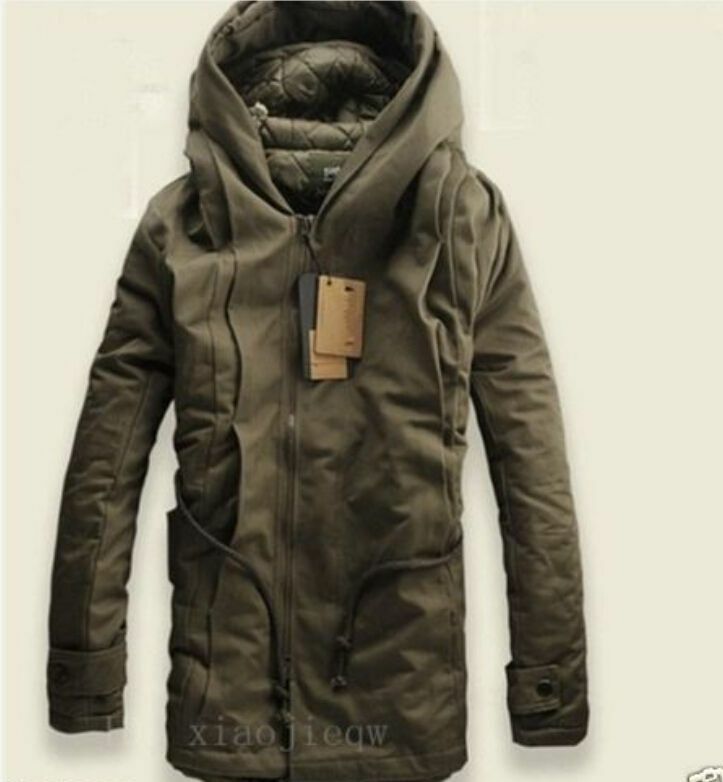 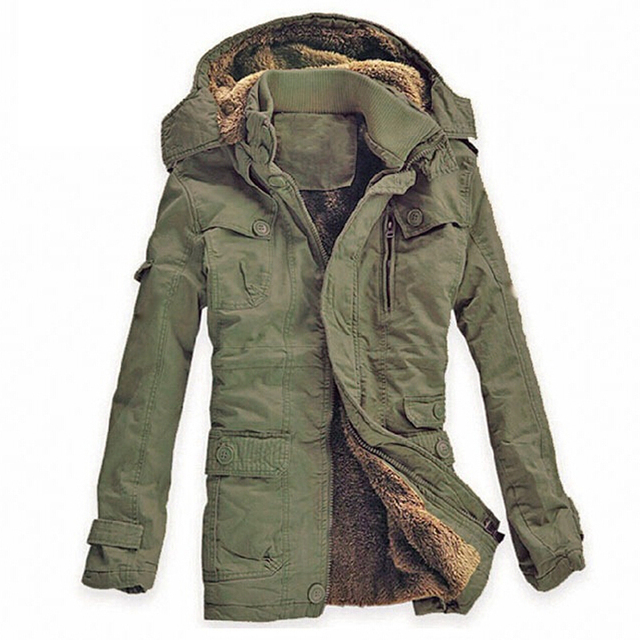 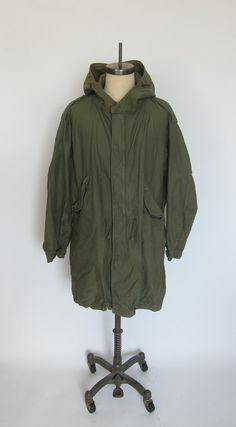 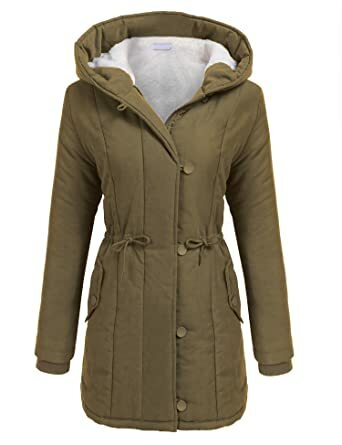 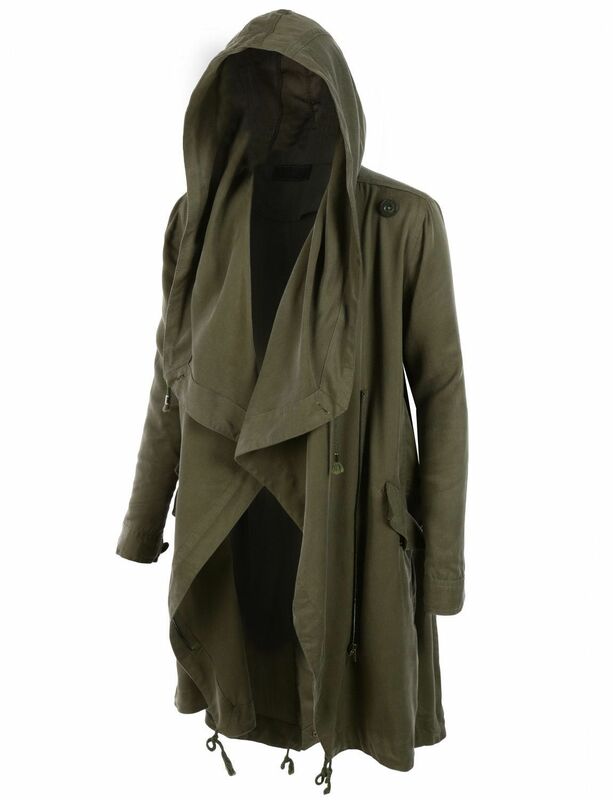 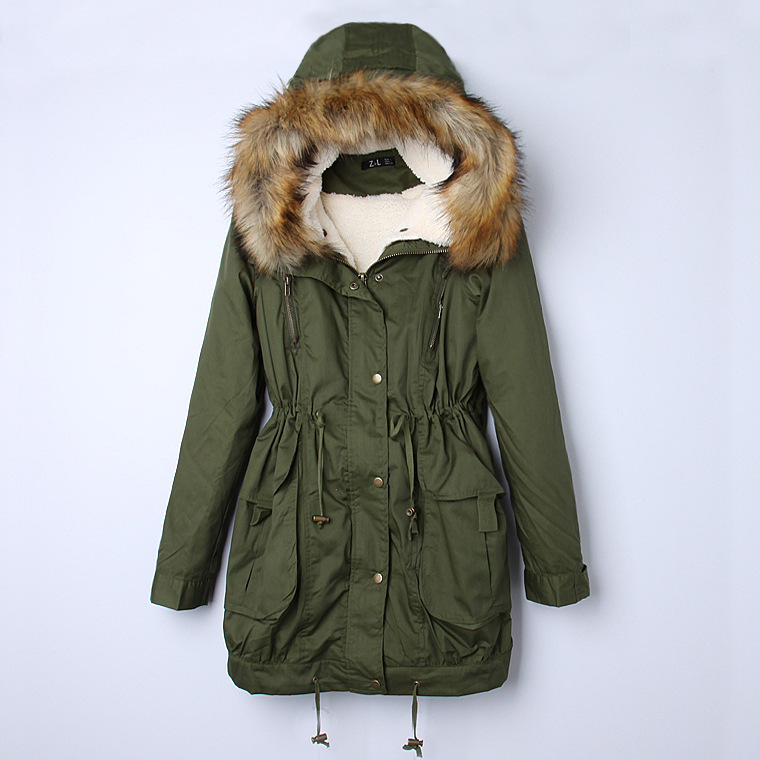 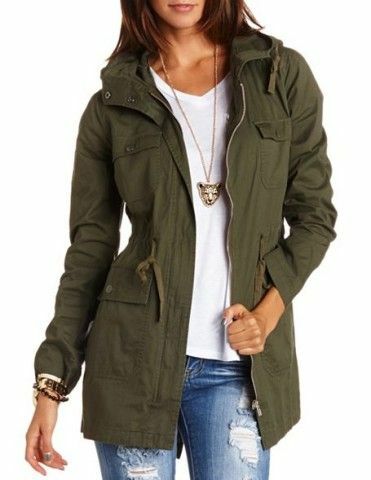 NEW Womens Hoodie Drawstring Army Green Military Trench Parka . 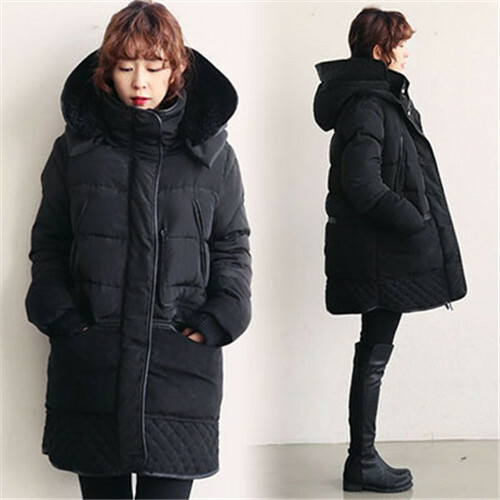 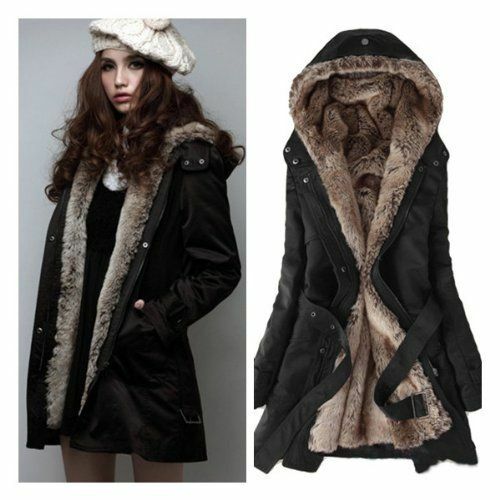 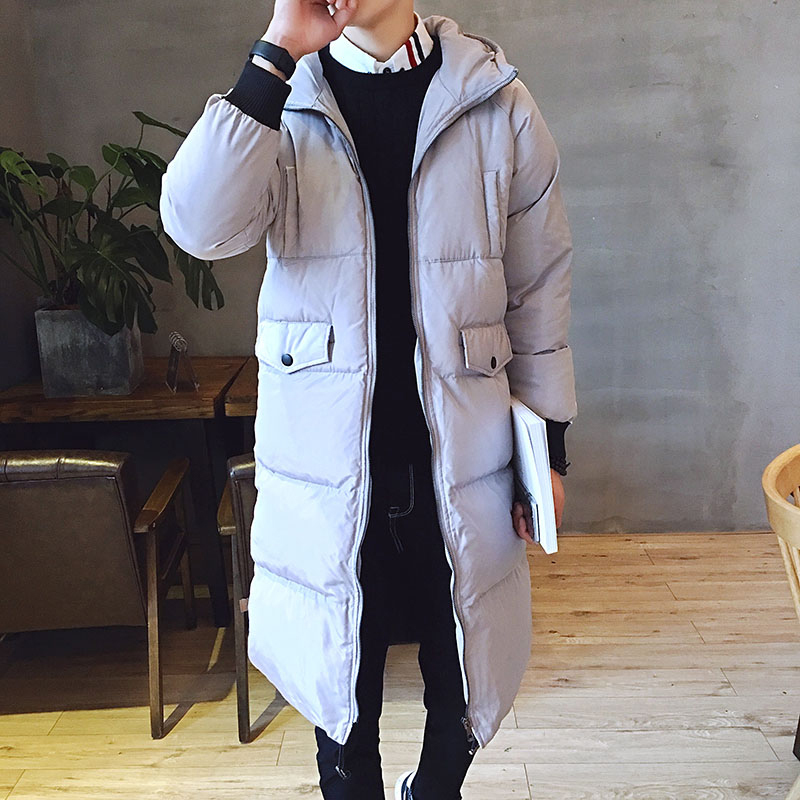 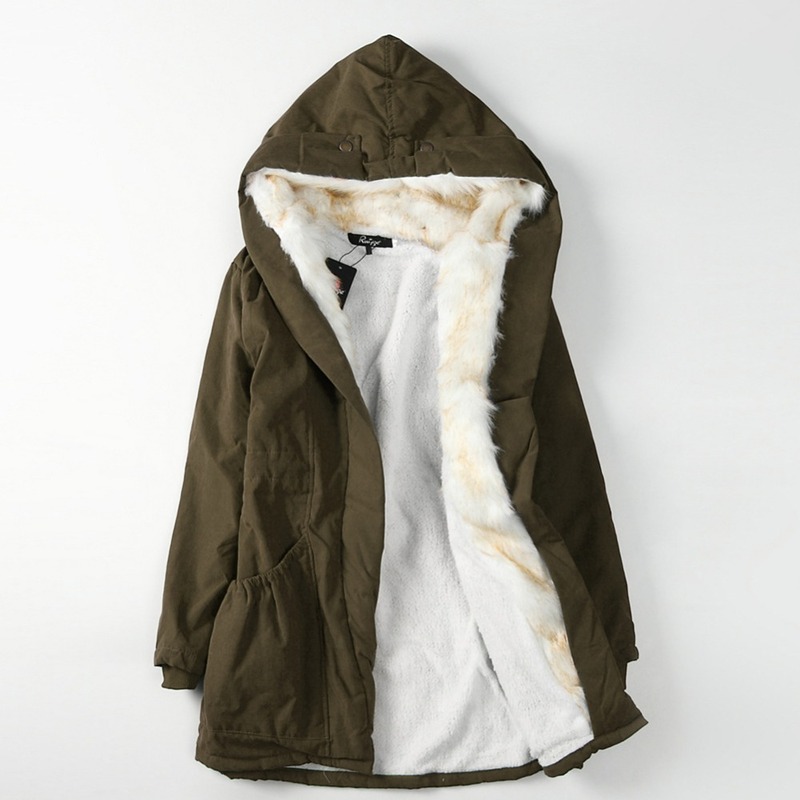 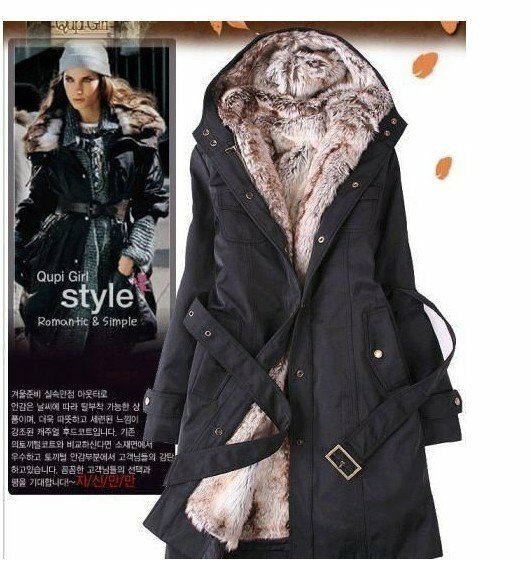 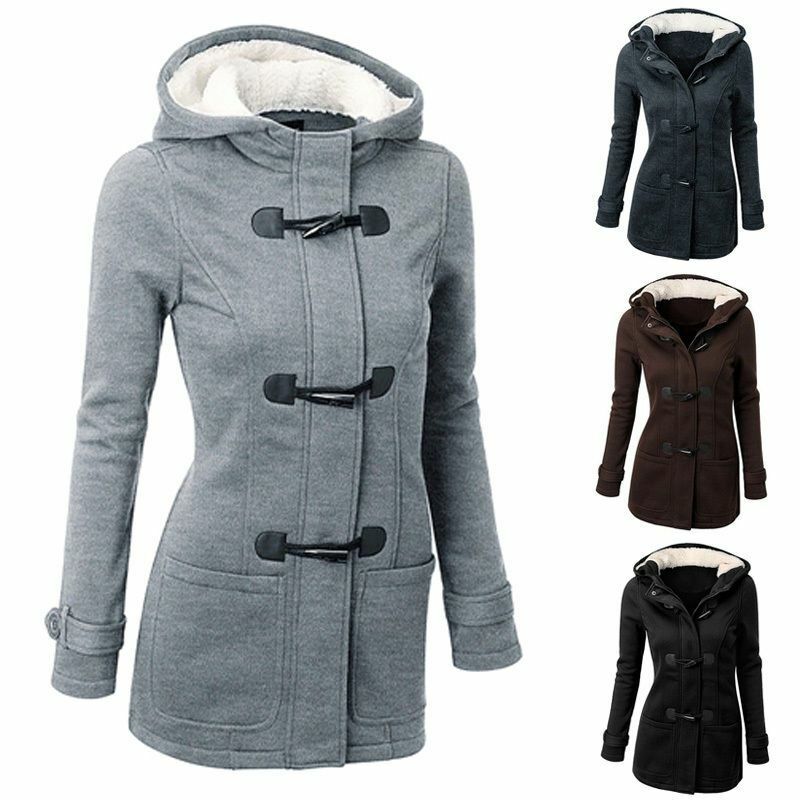 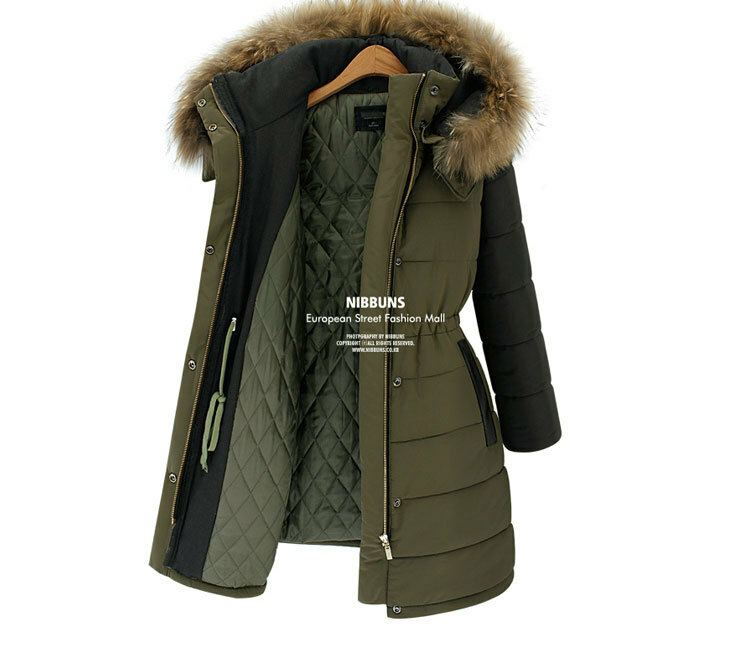 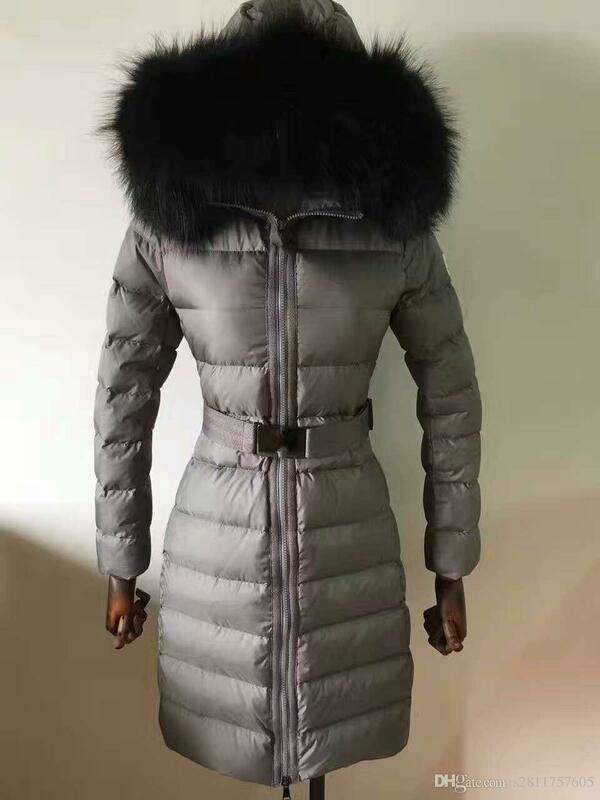 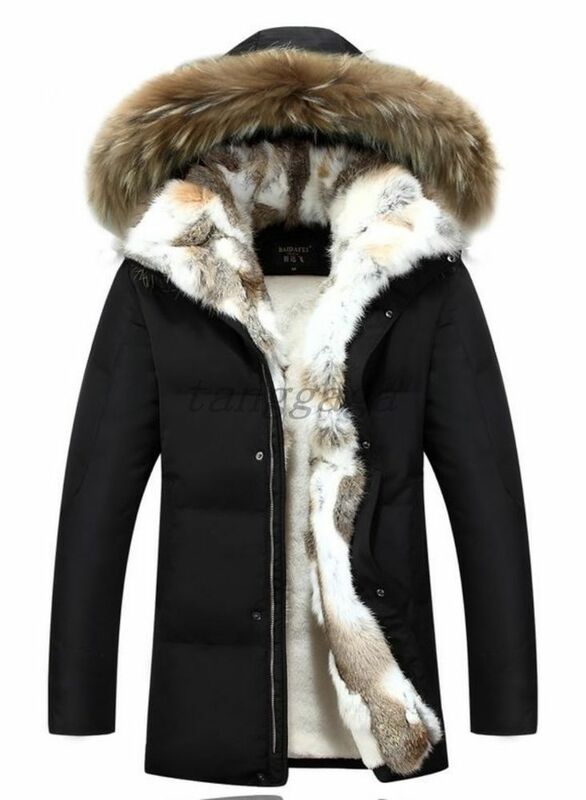 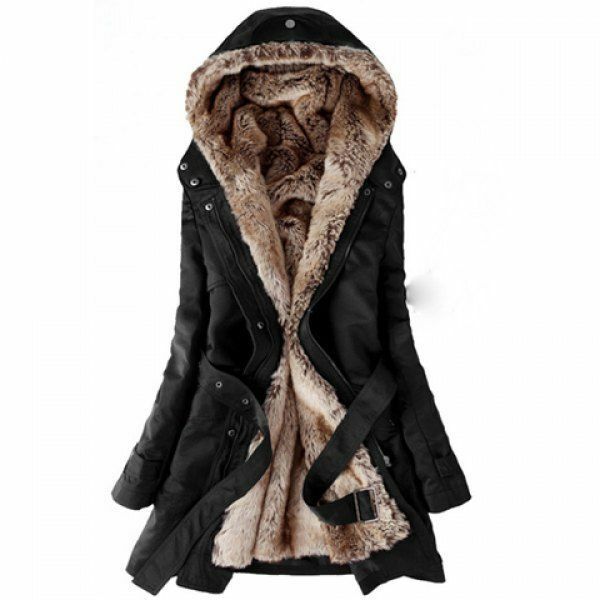 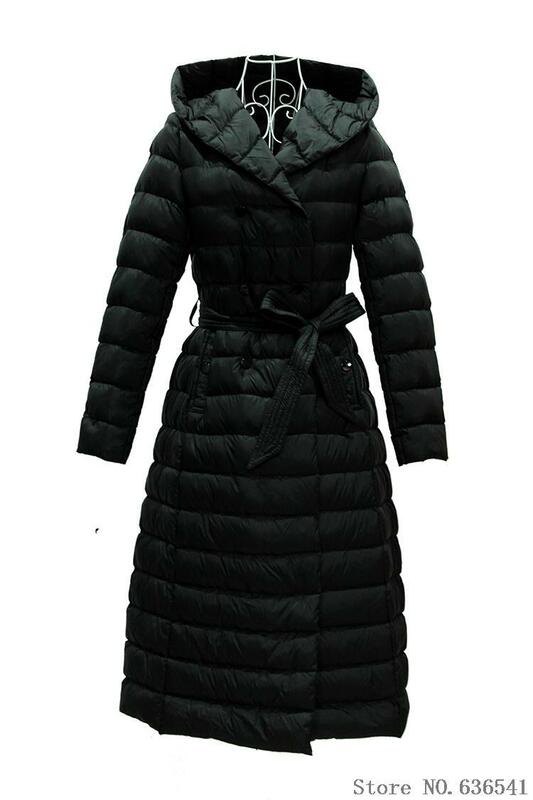 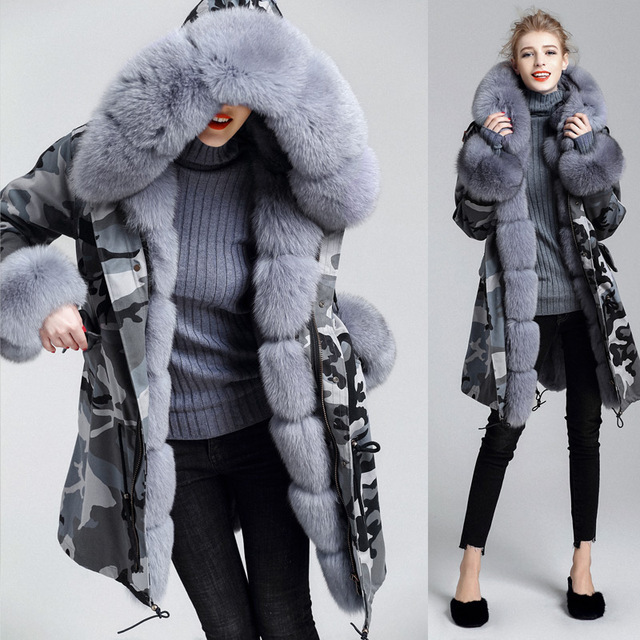 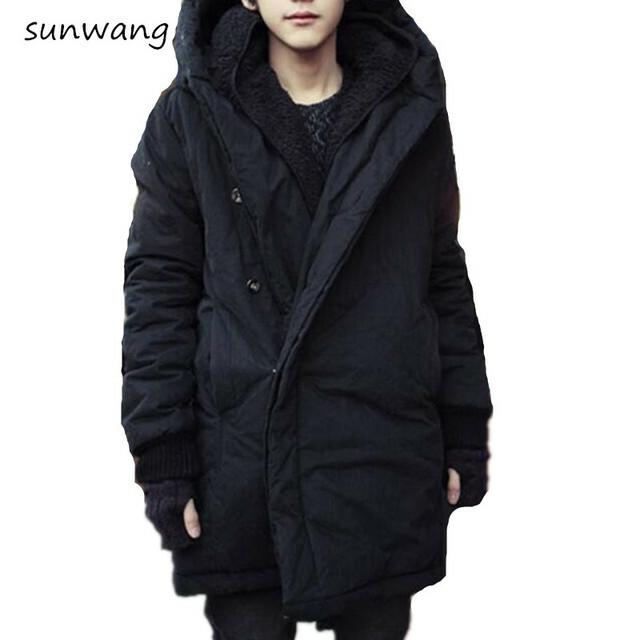 NEW Winter Women Coat 2015 Fashion Cotton Jacket Warm Long Coat . 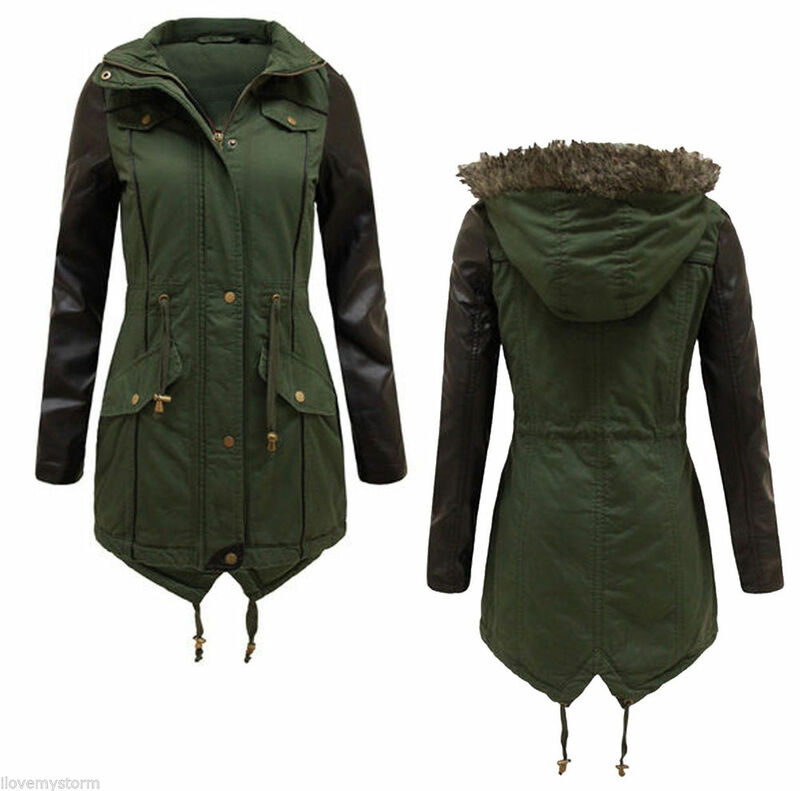 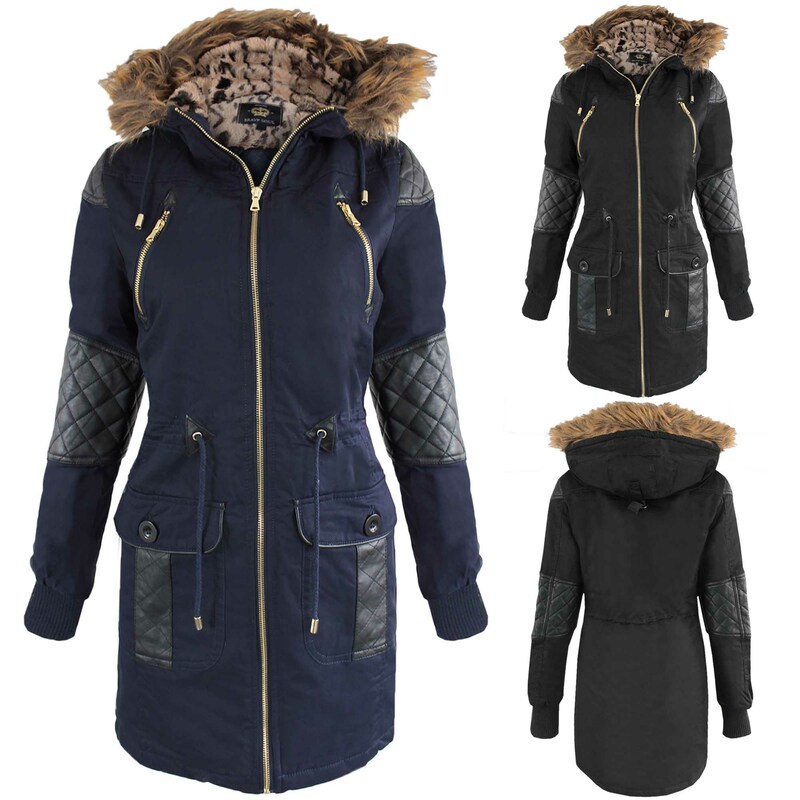 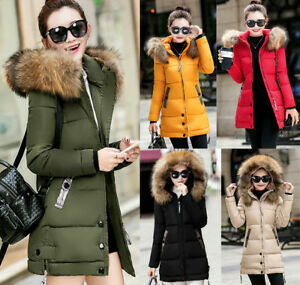 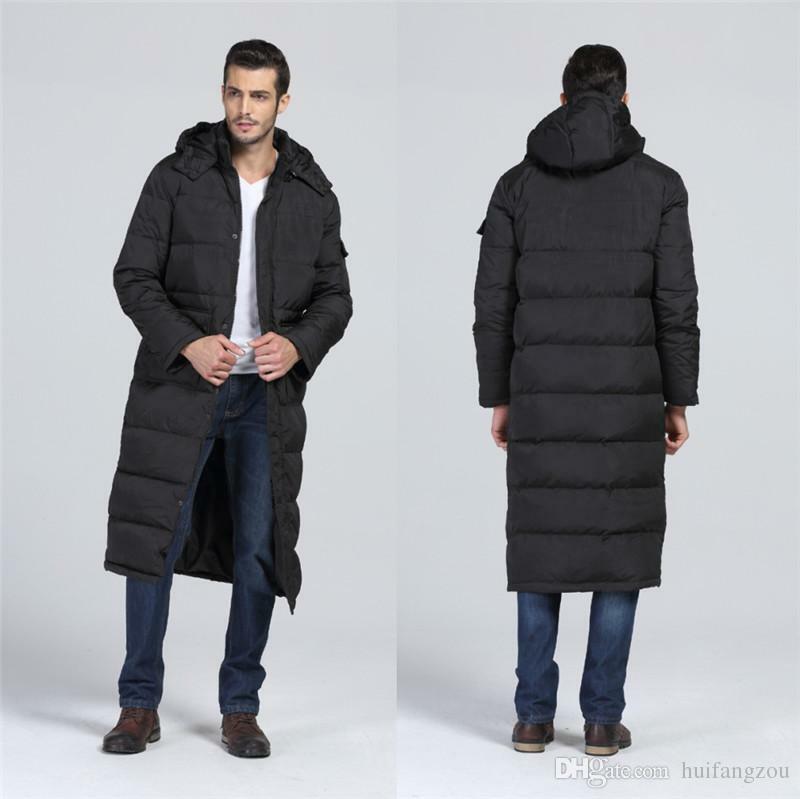 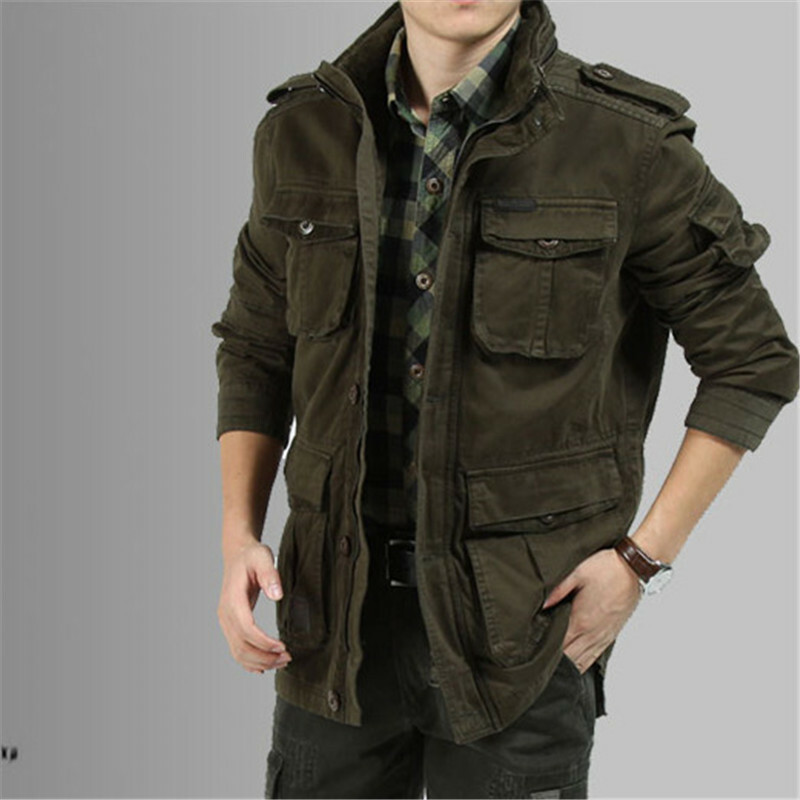 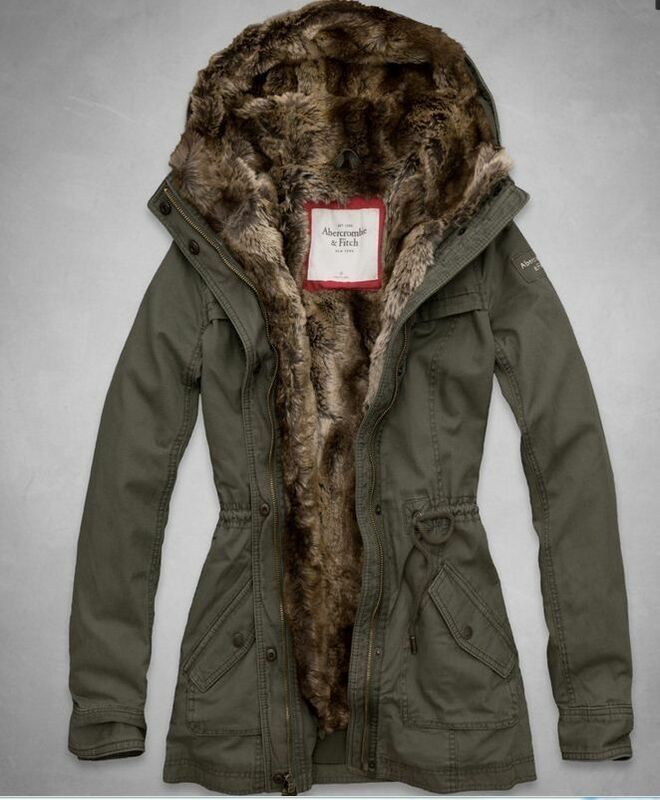 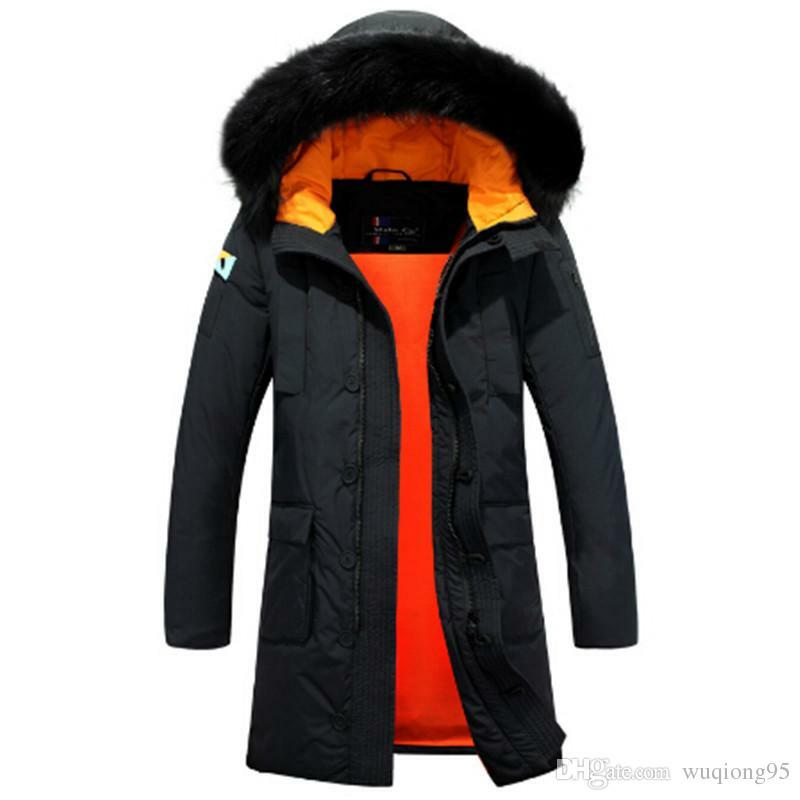 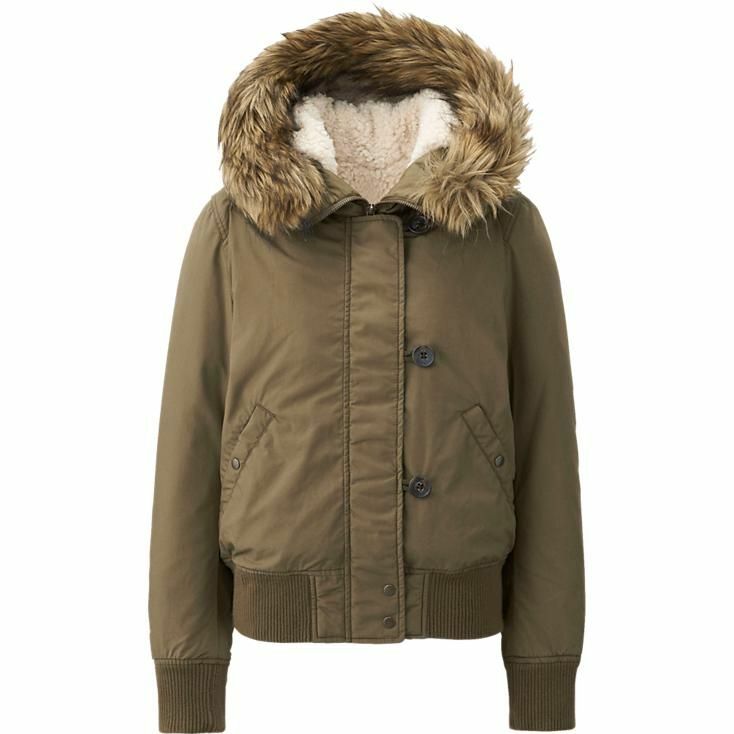 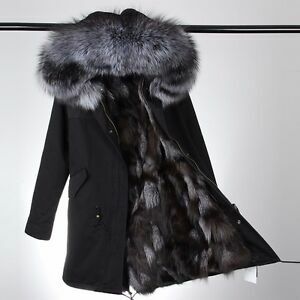 Warm winter jackets for ladies – Novelties of modern fashion photo .